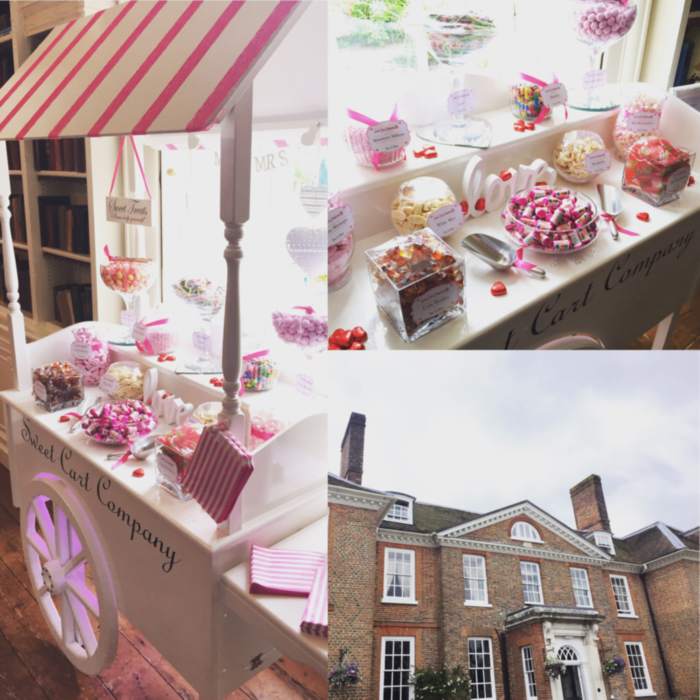 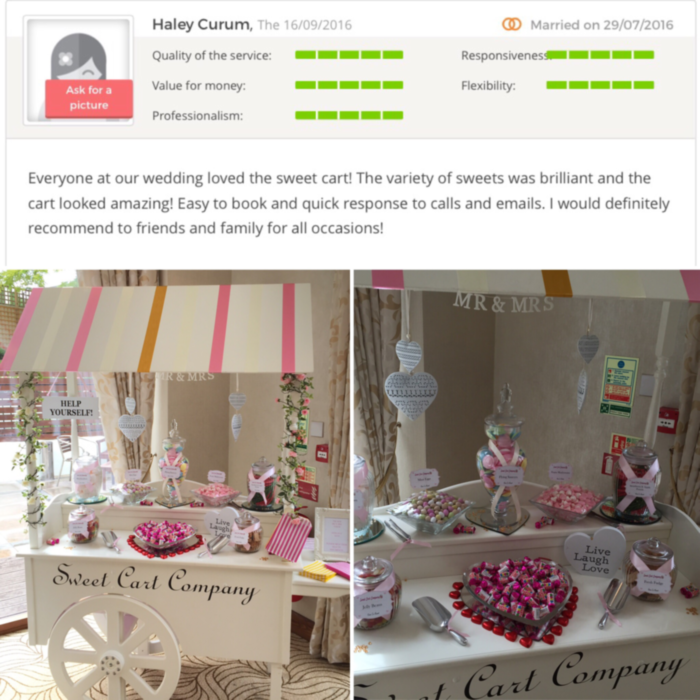 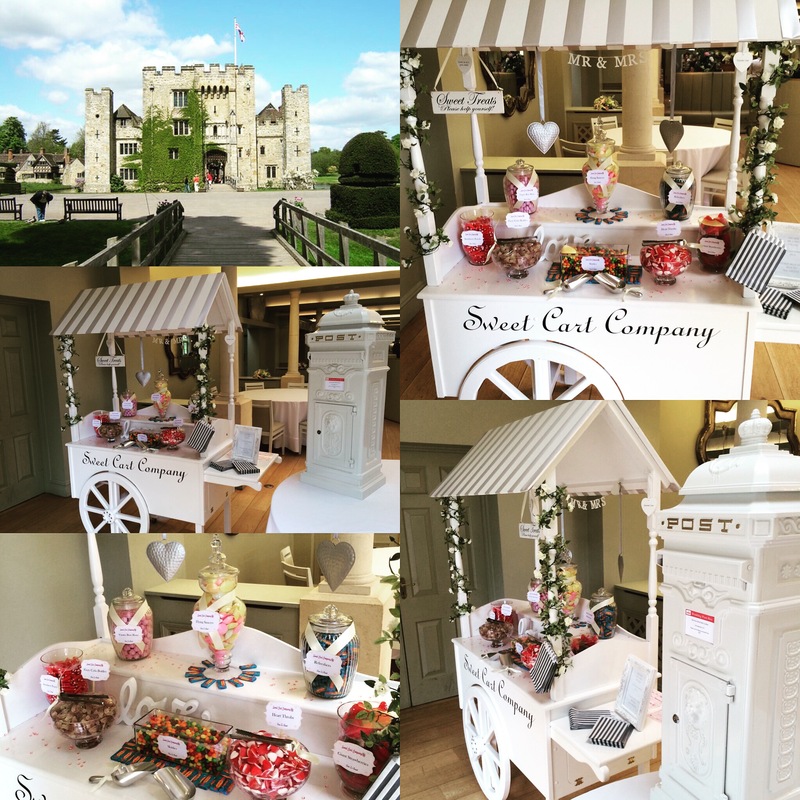 Sweet Cart Hire Company in Kent. 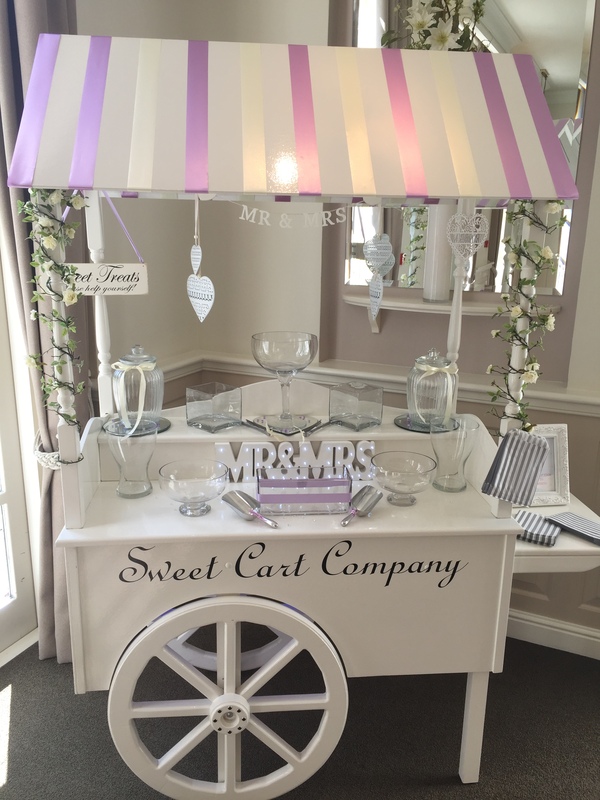 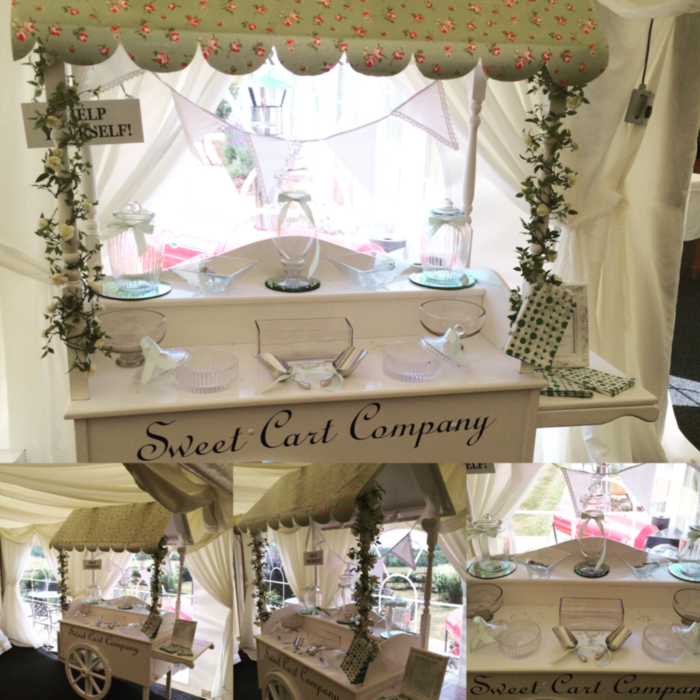 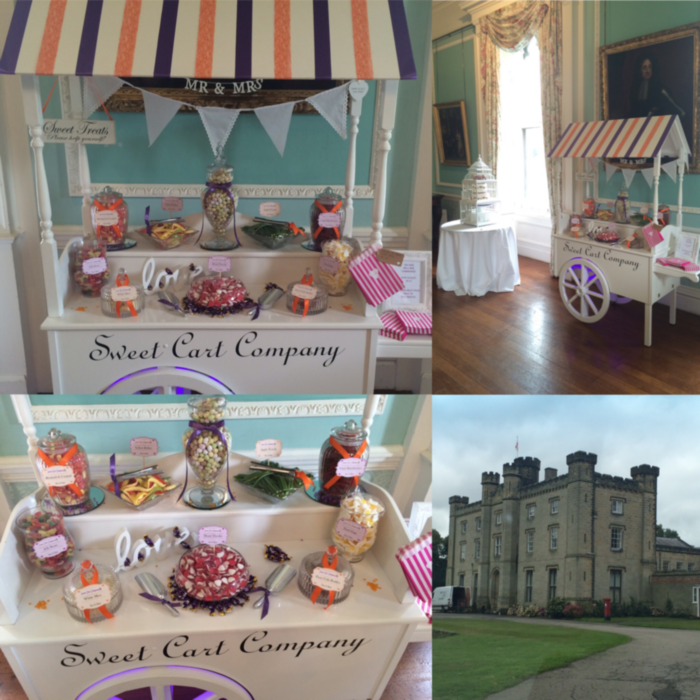 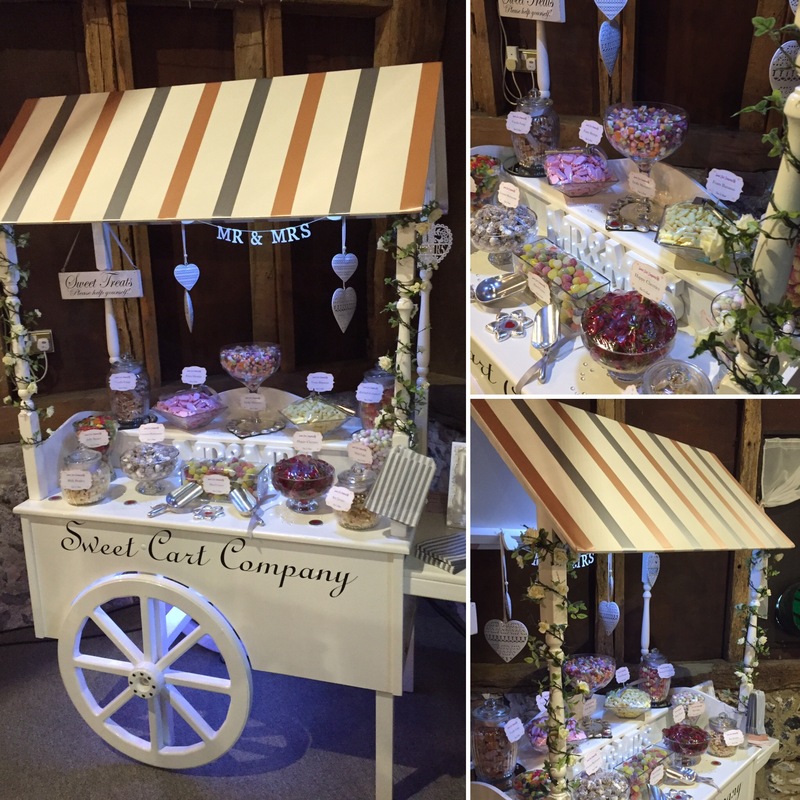 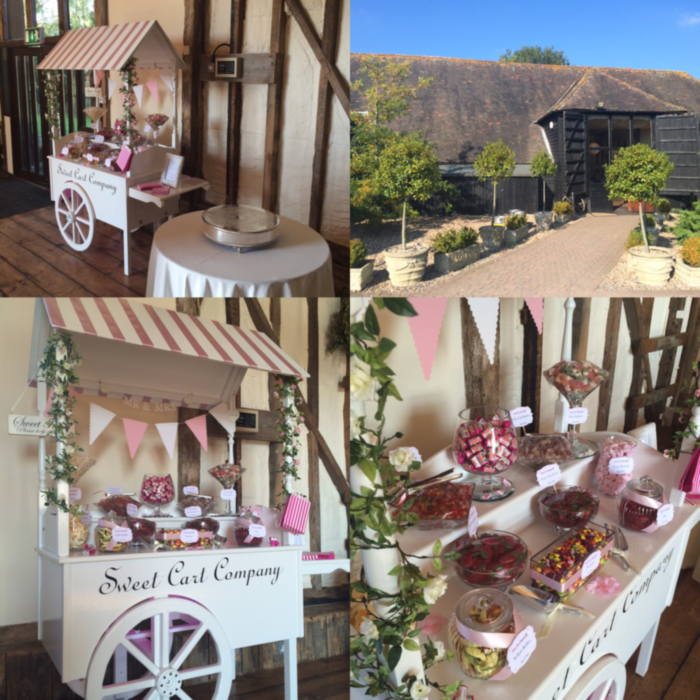 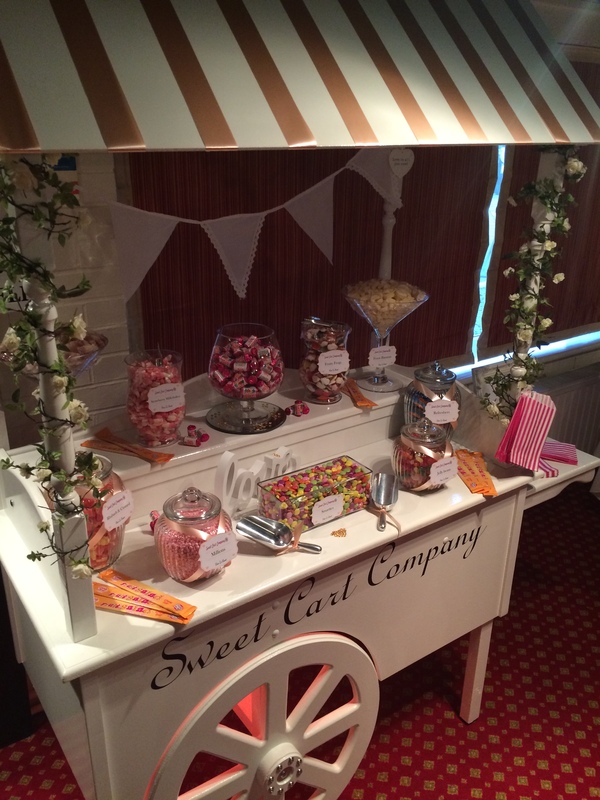 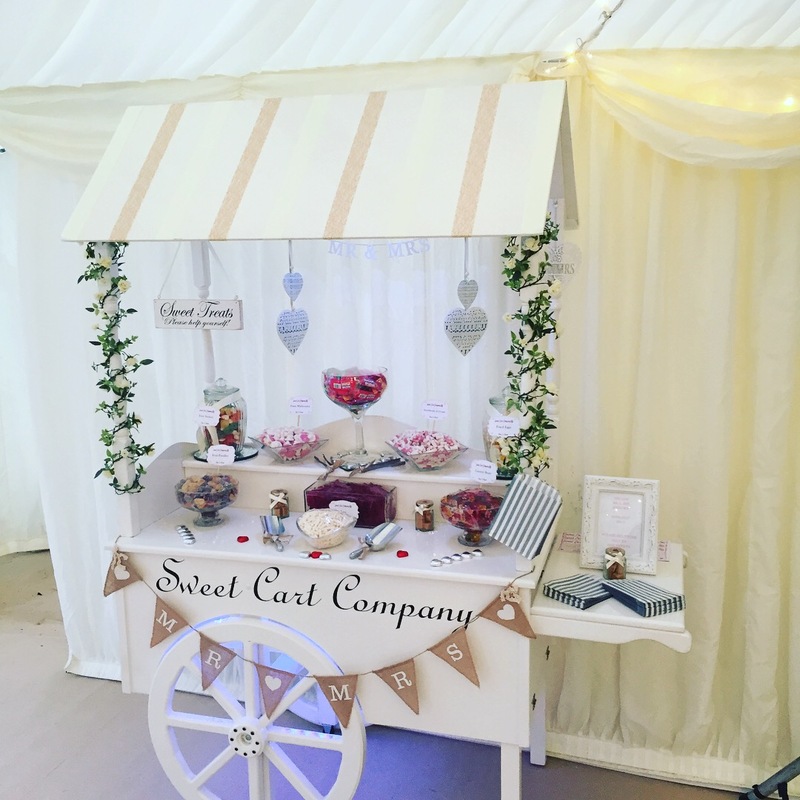 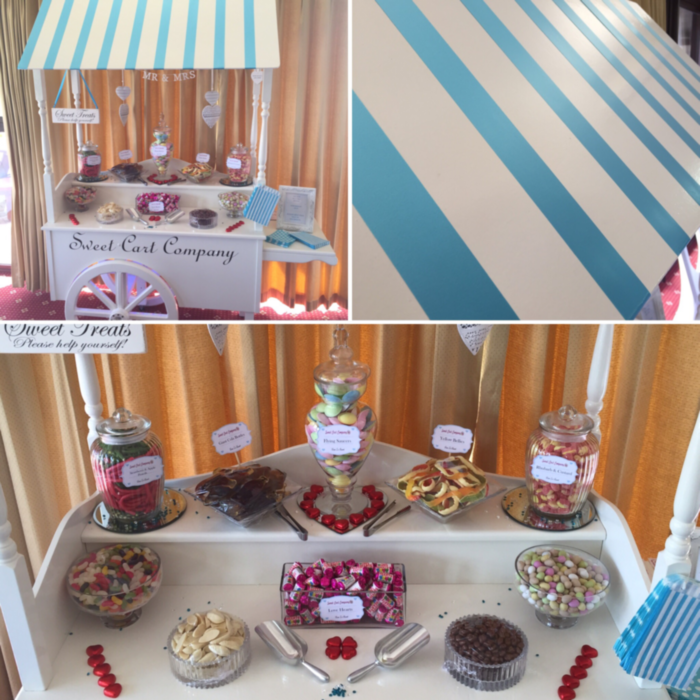 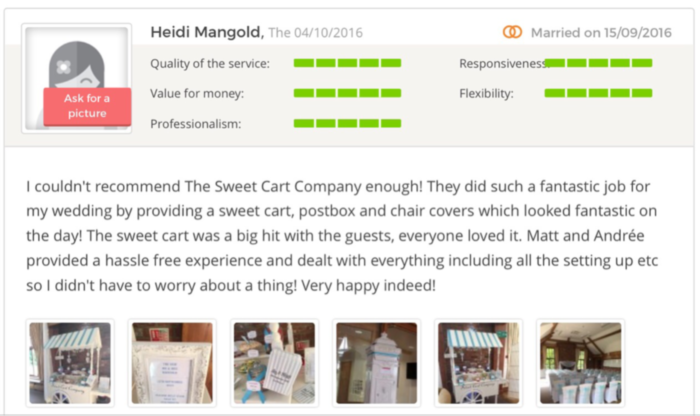 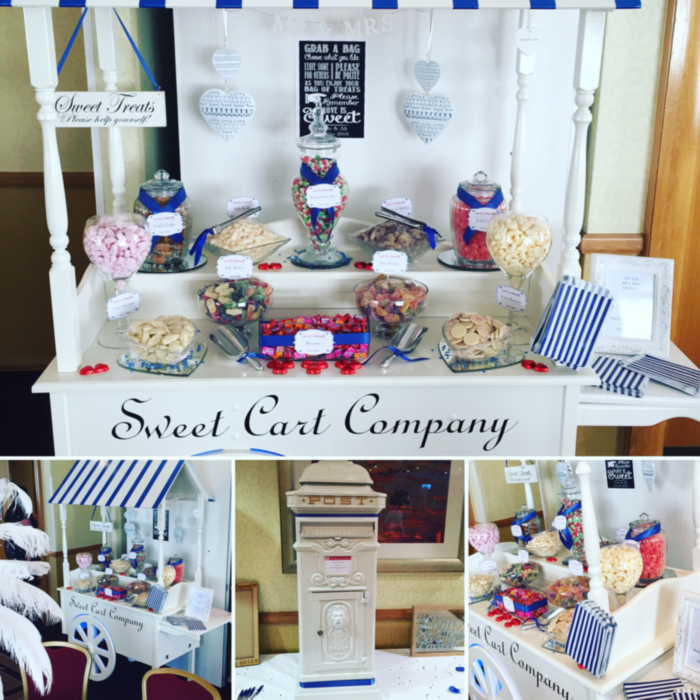 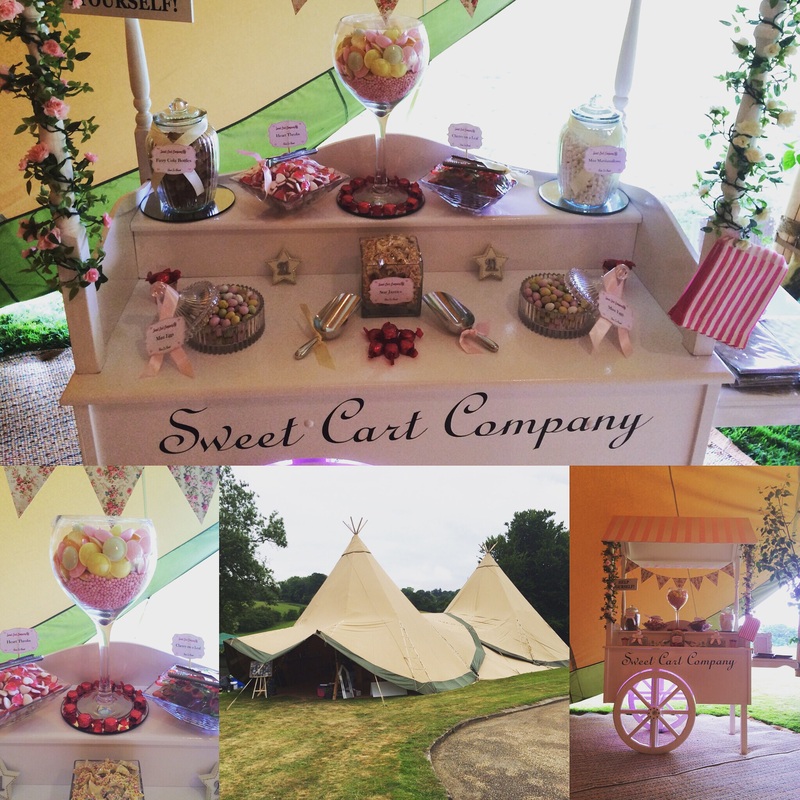 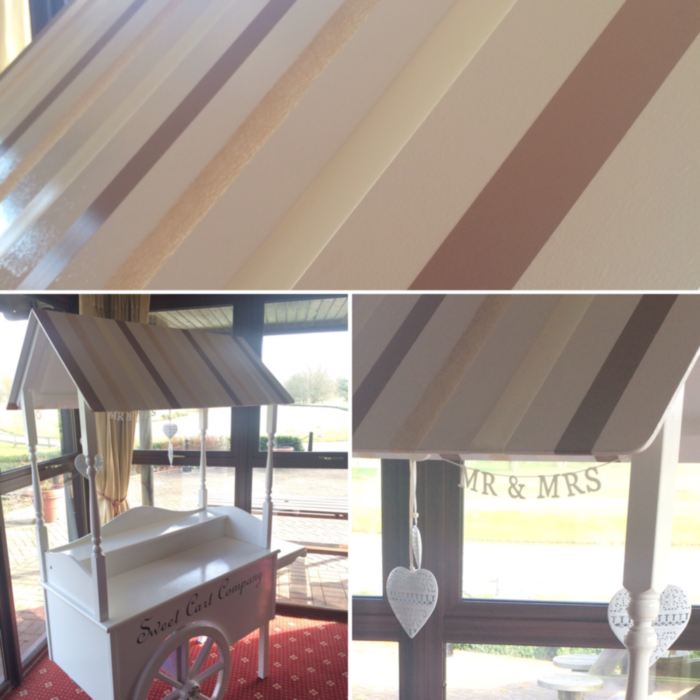 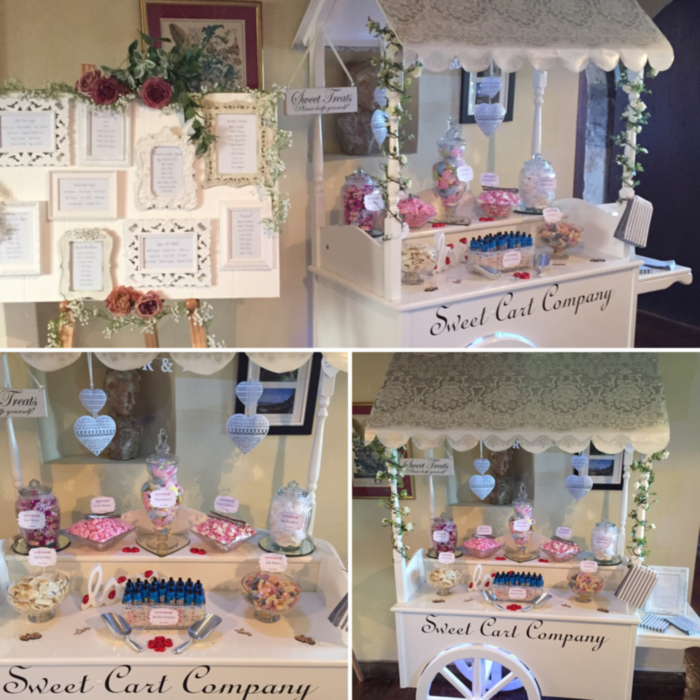 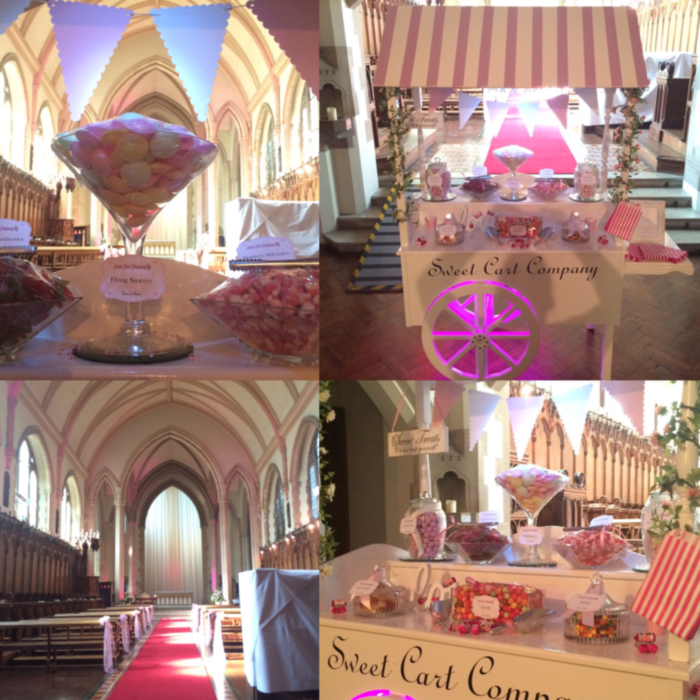 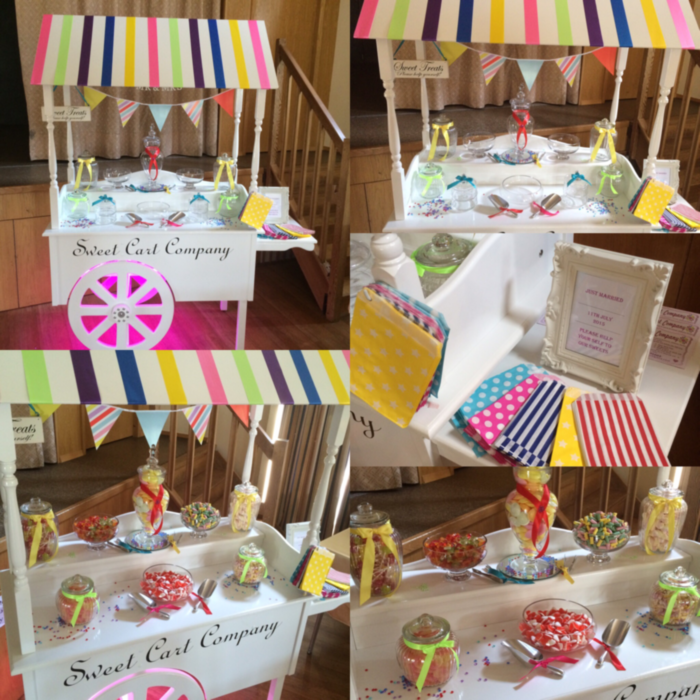 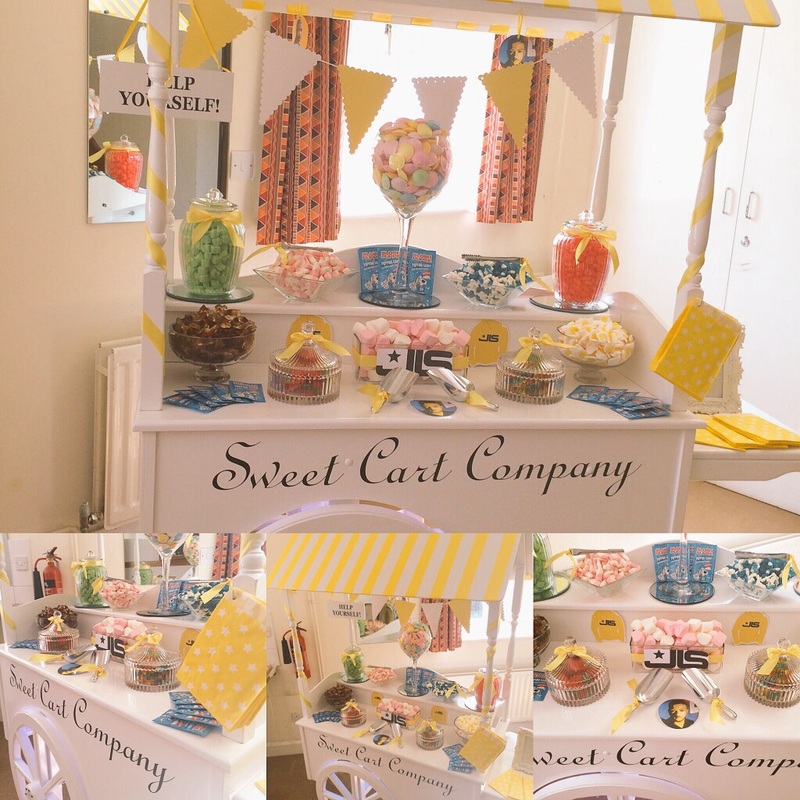 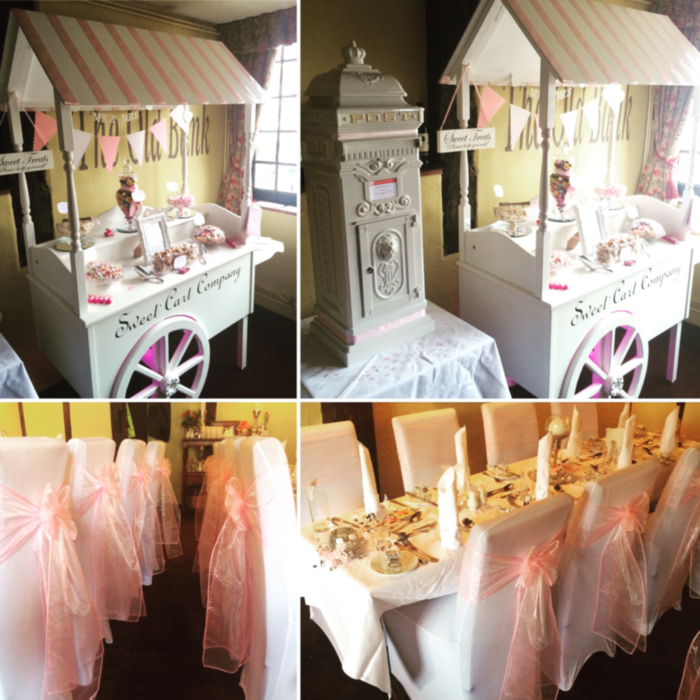 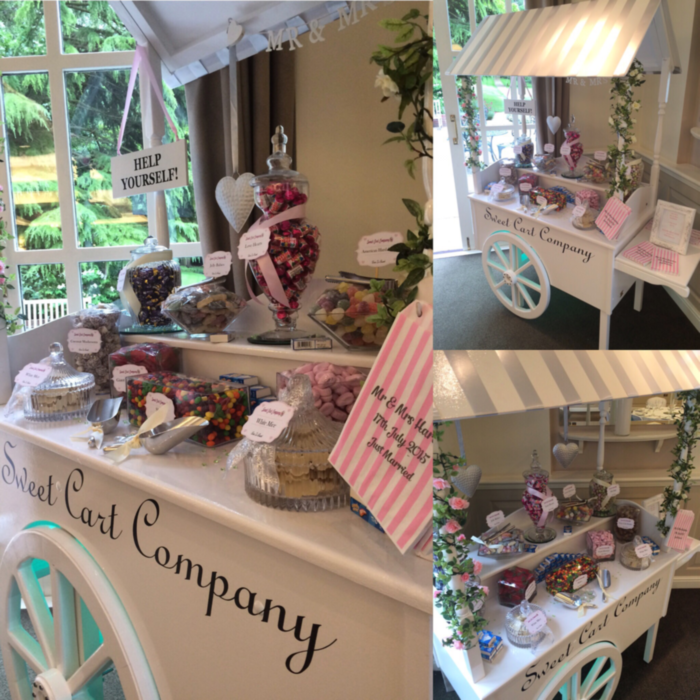 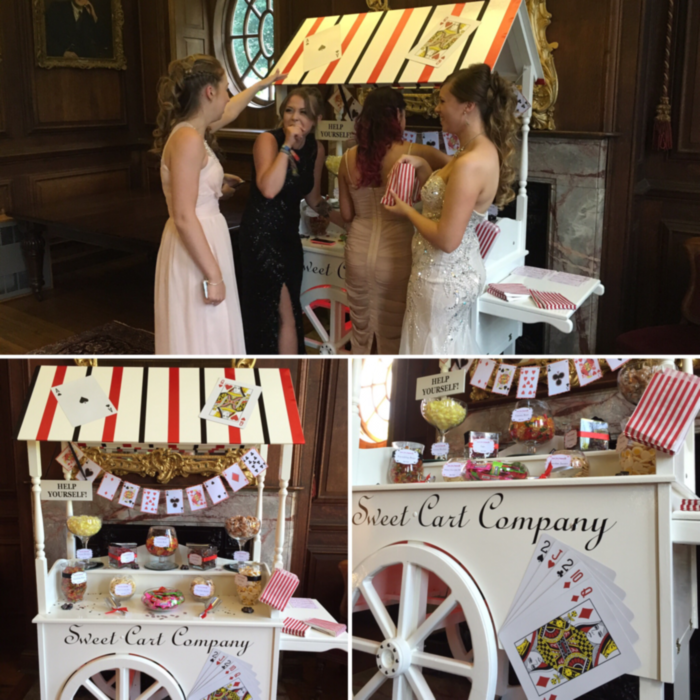 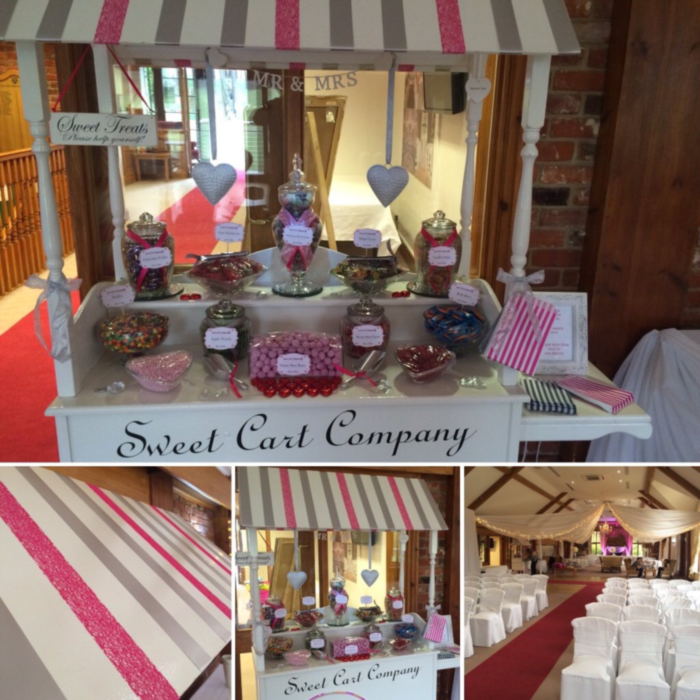 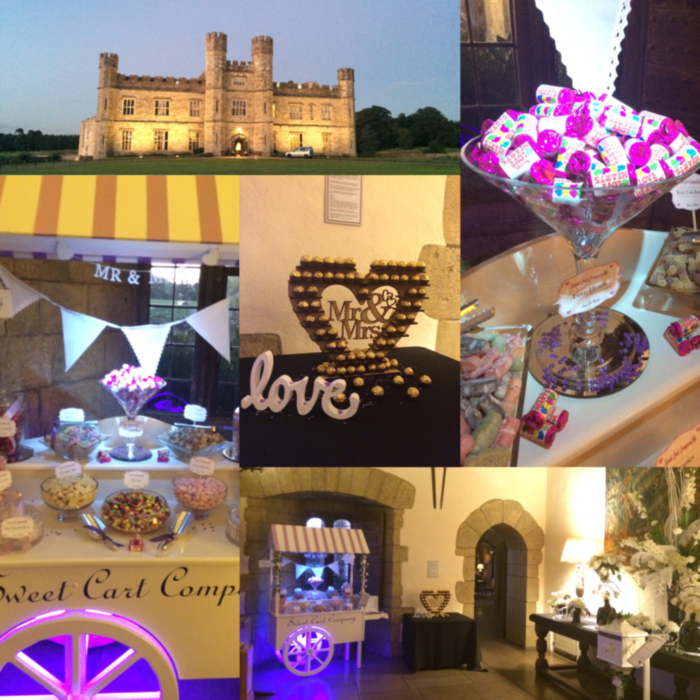 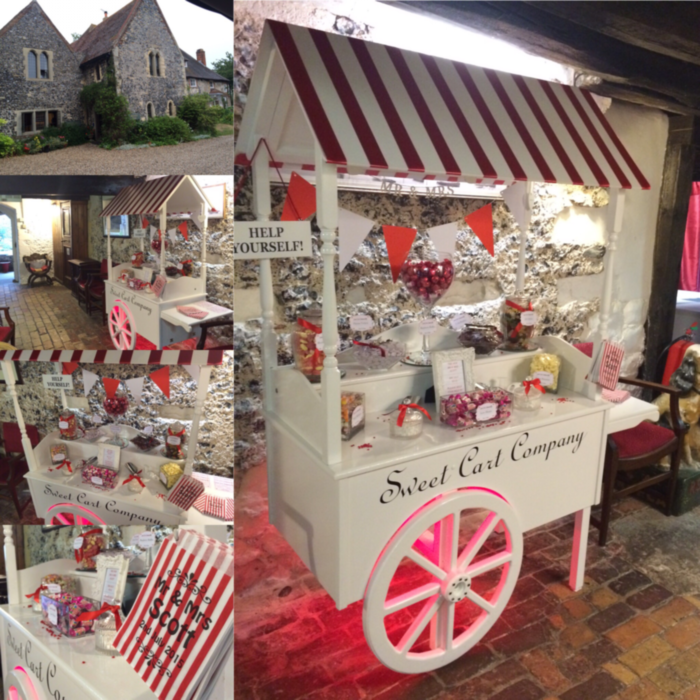 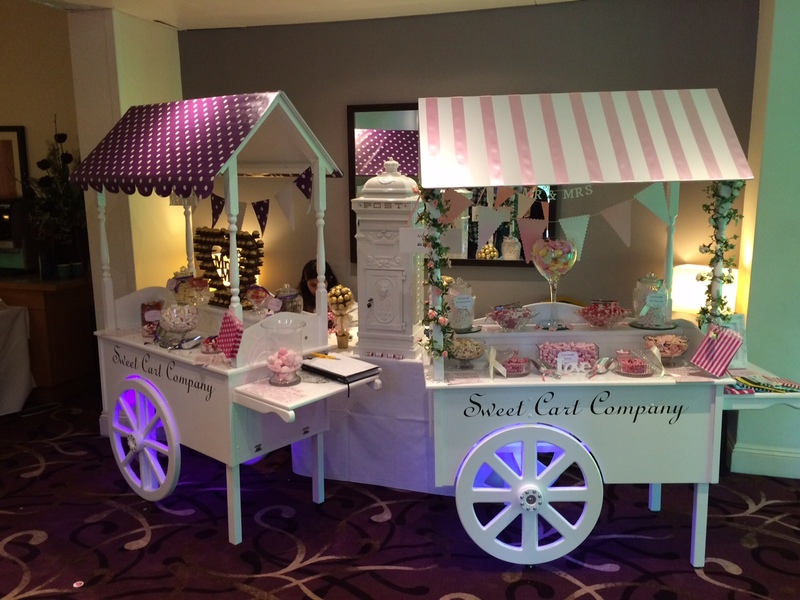 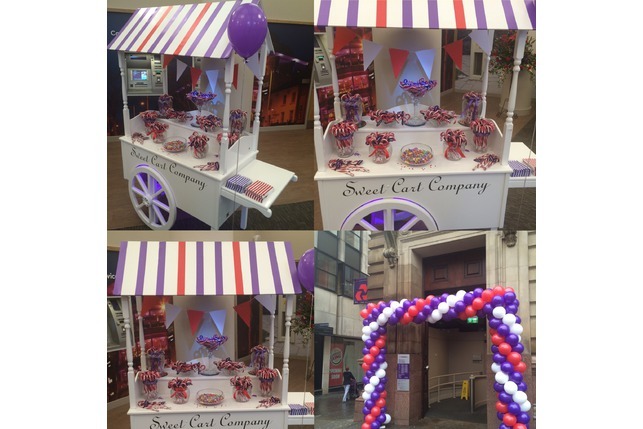 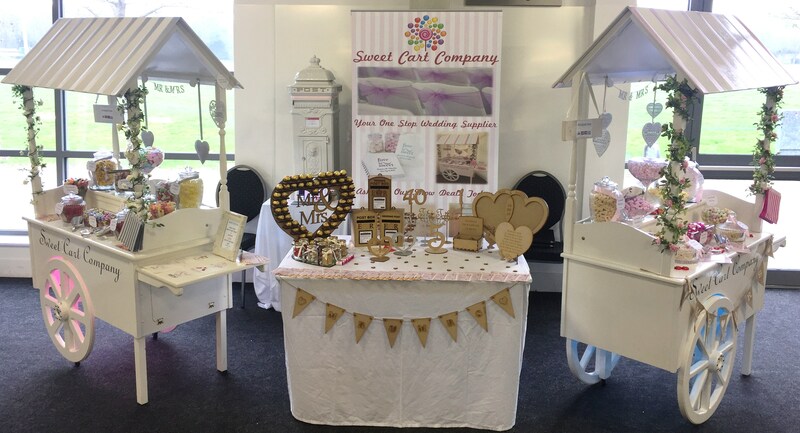 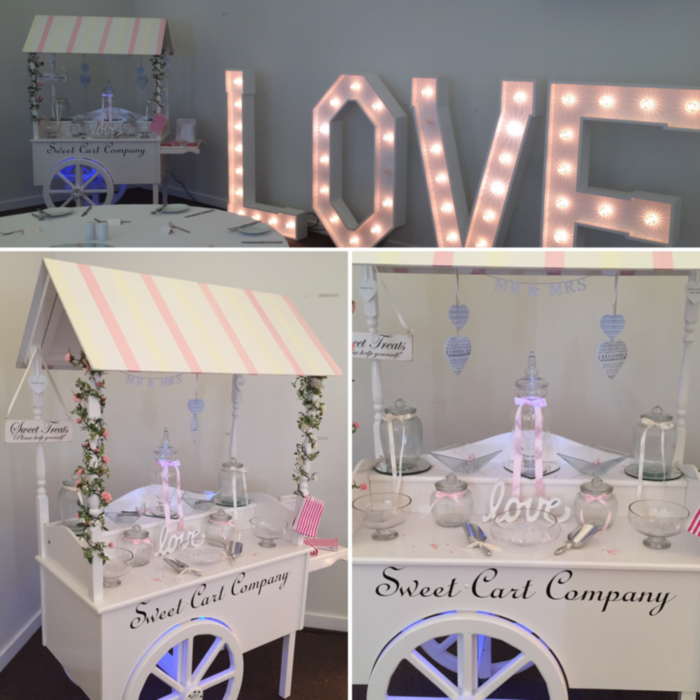 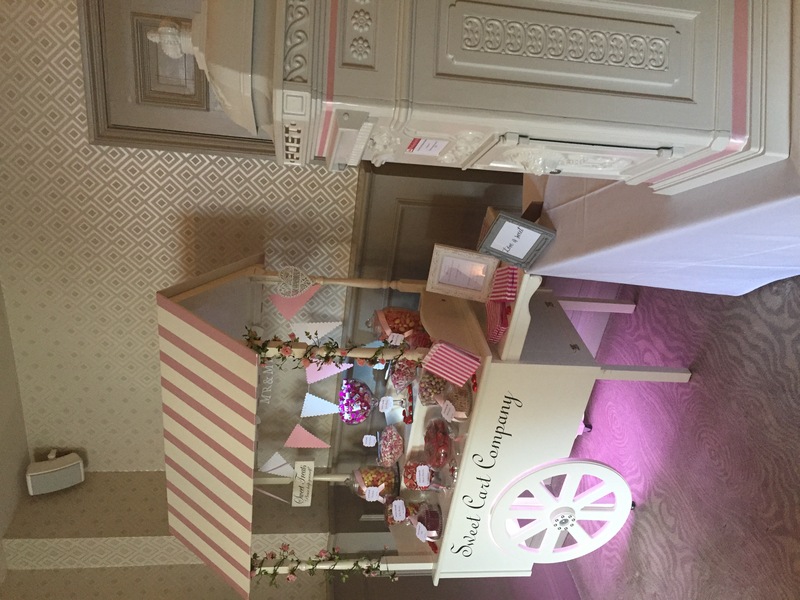 Welcome to our Family Run Sweet Cart Company Based in and around Kent. 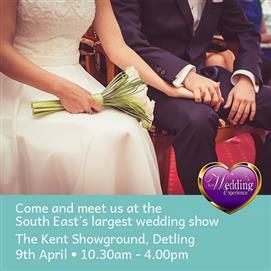 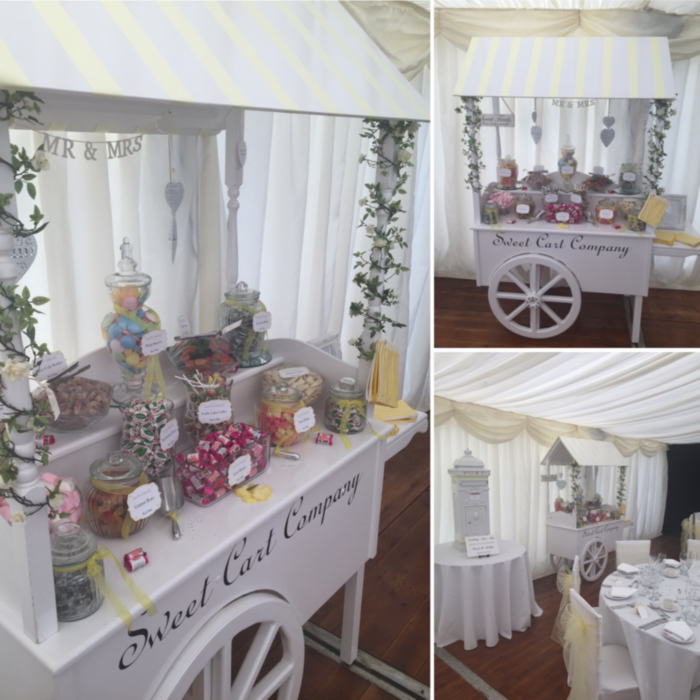 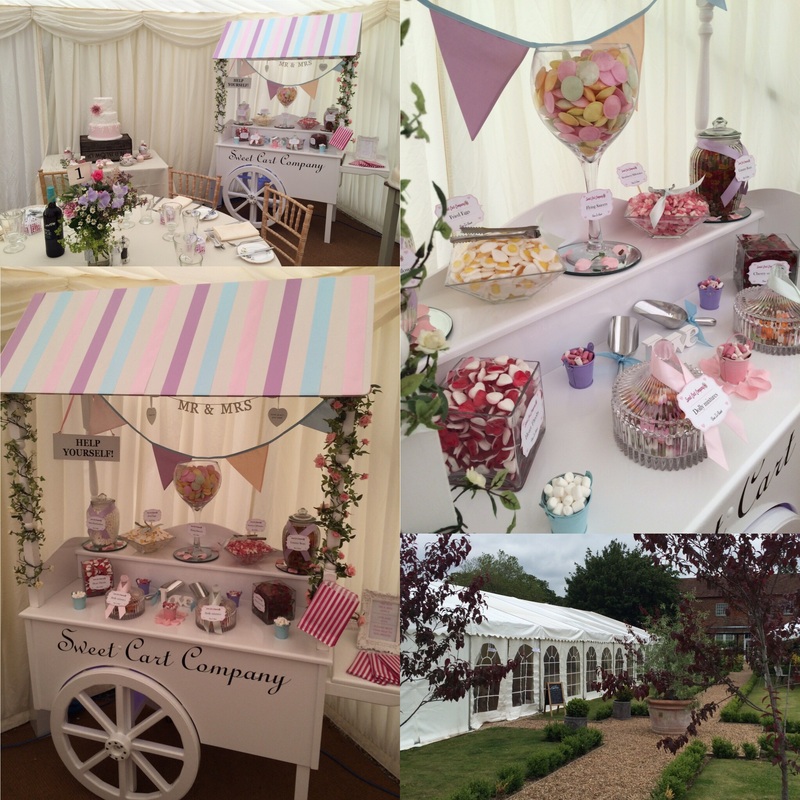 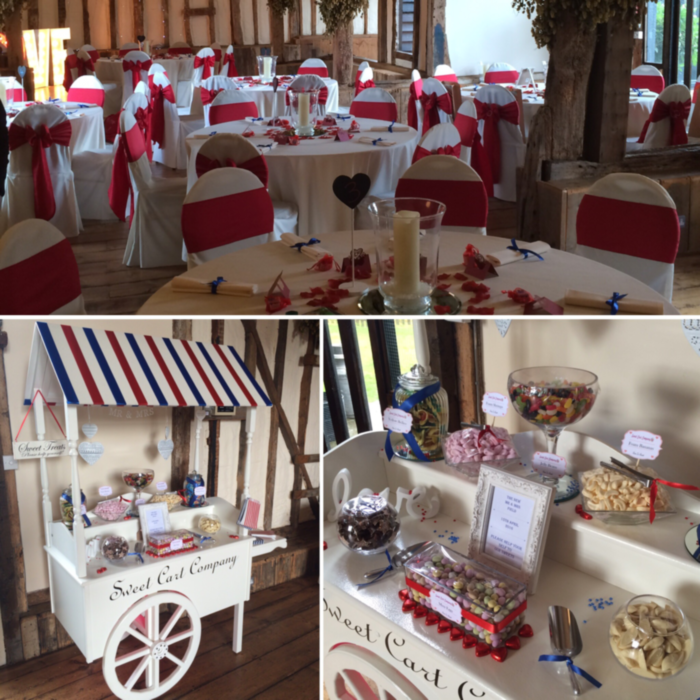 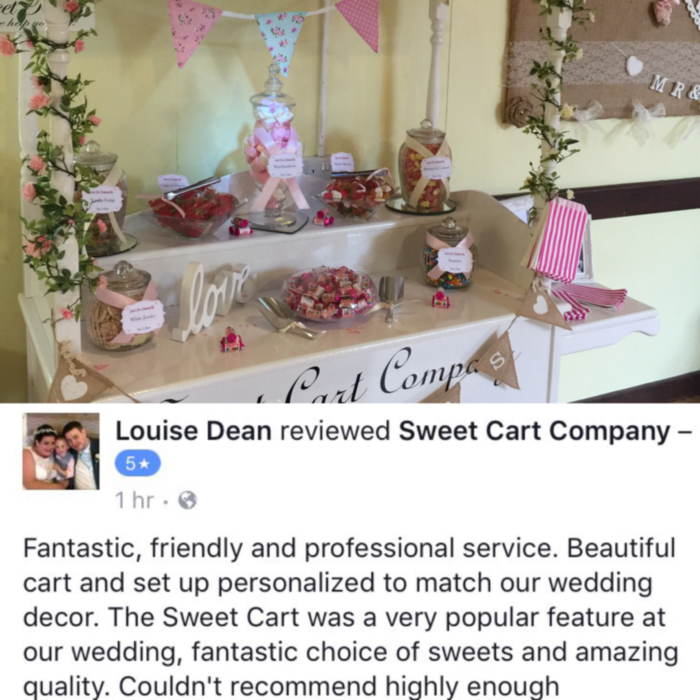 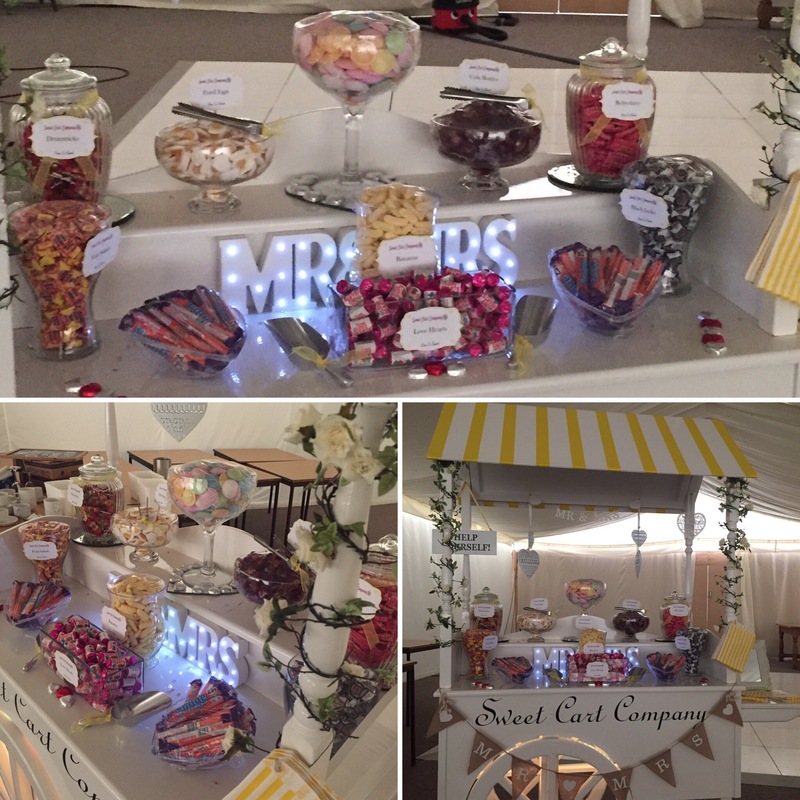 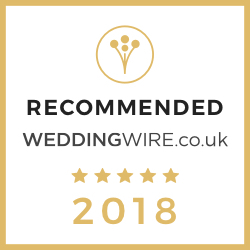 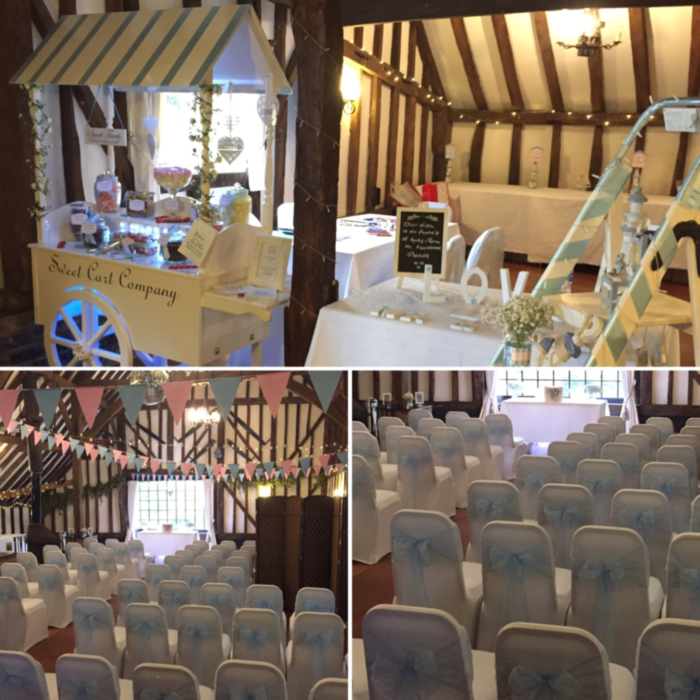 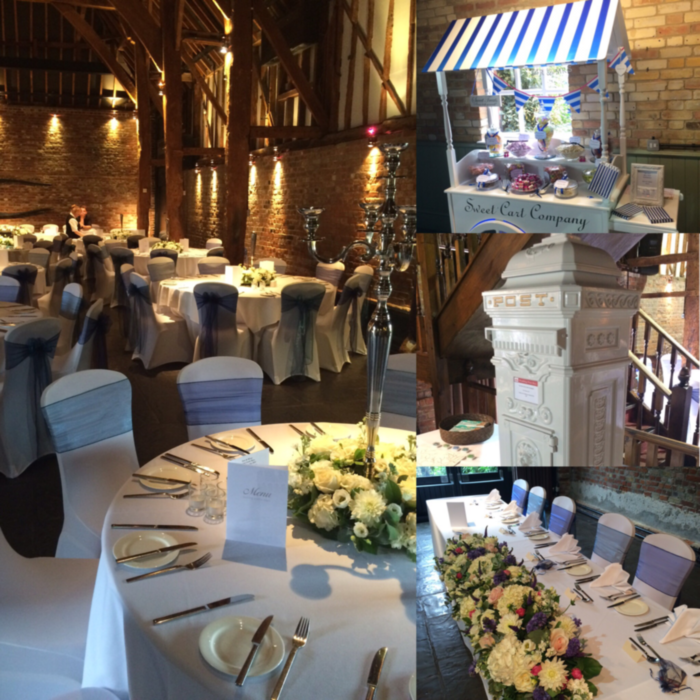 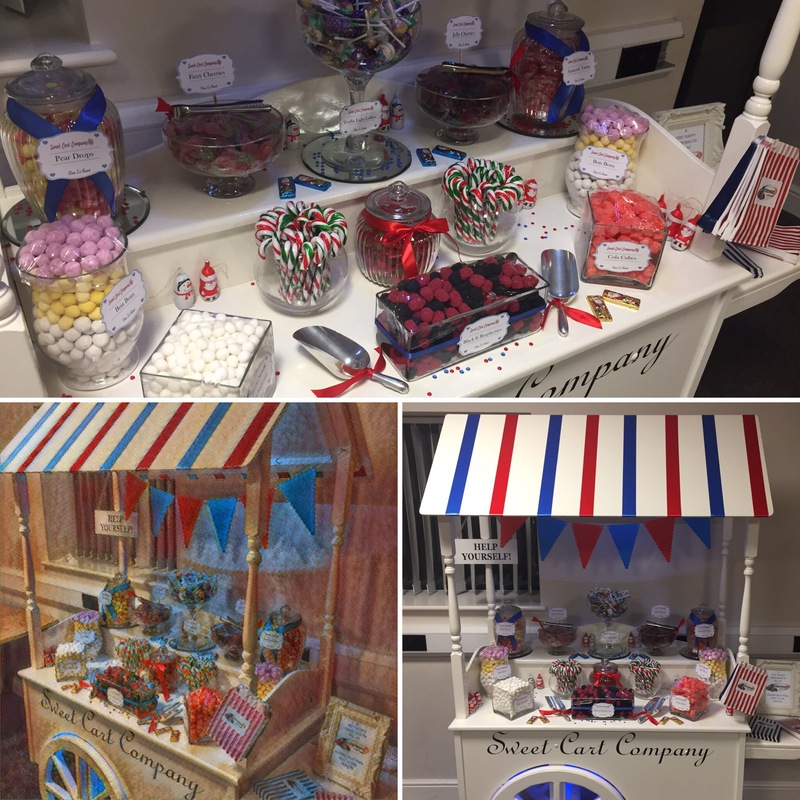 Welcome to the home of Sweetcart Company, your small, friendly, family run business, that will cater for all your event needs in and around Kent! 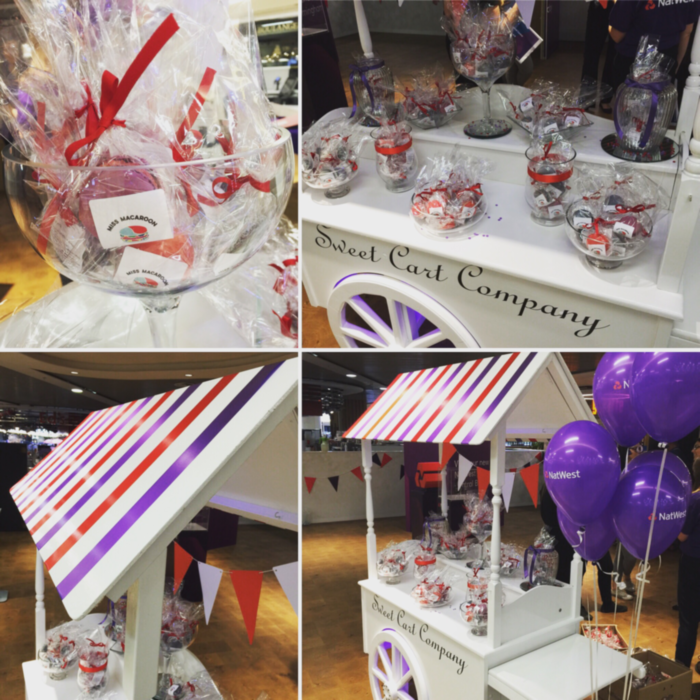 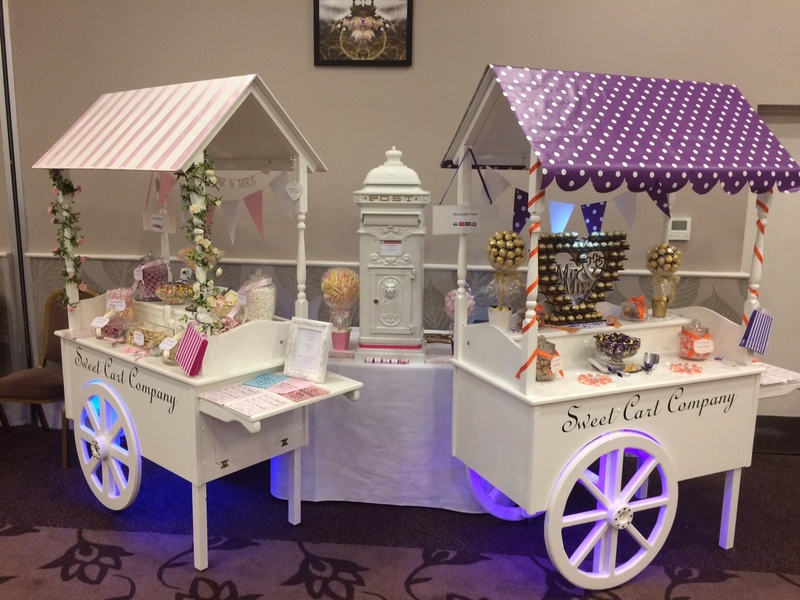 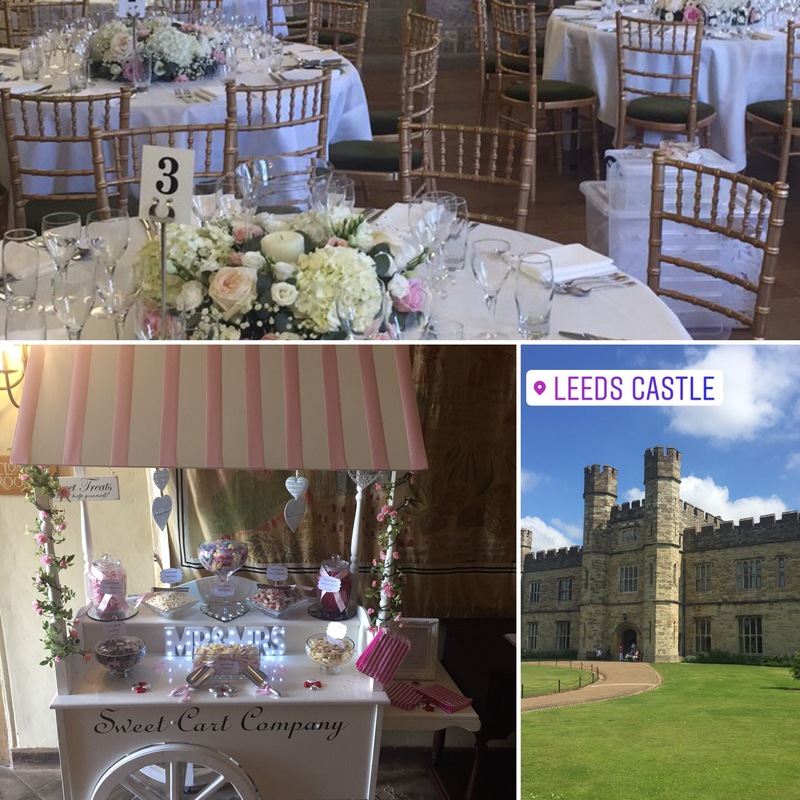 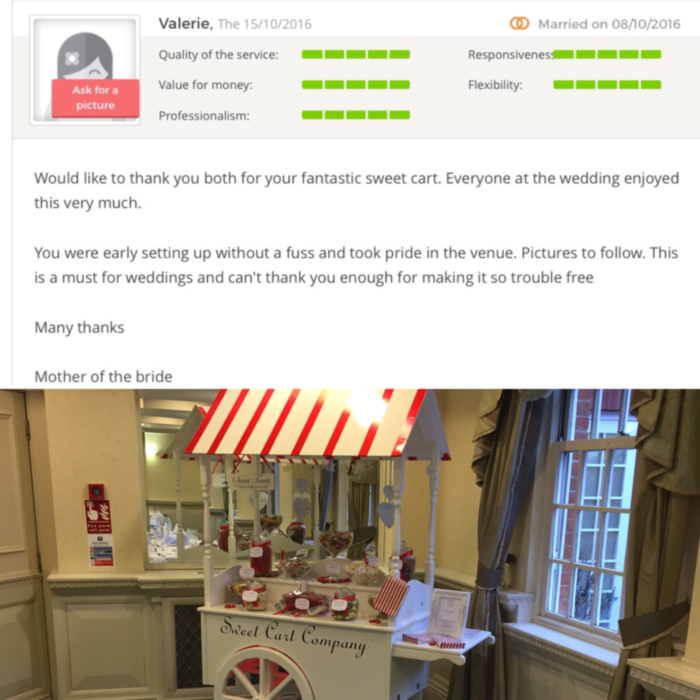 Our beautiful gloss white and robust Sweet Cart, Post Box, Ferrero Rocher heart and Personalised Extras will make your event stand out from the crowd. 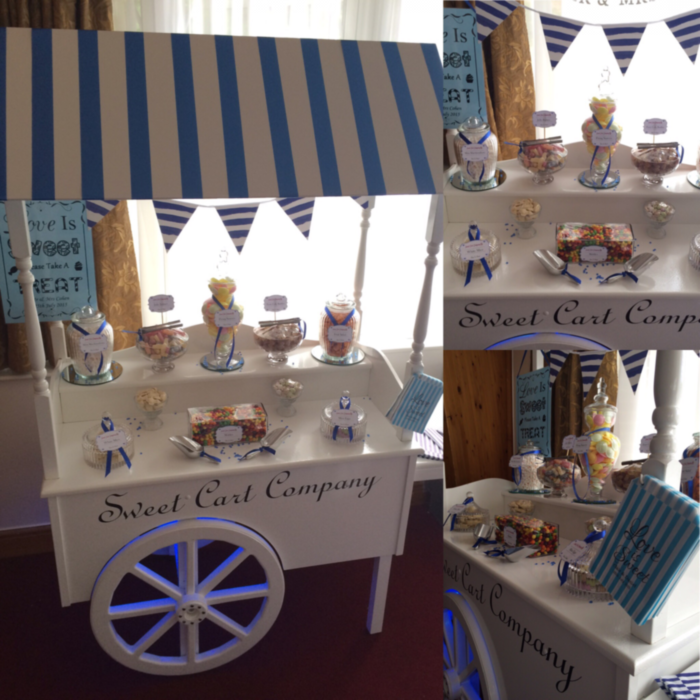 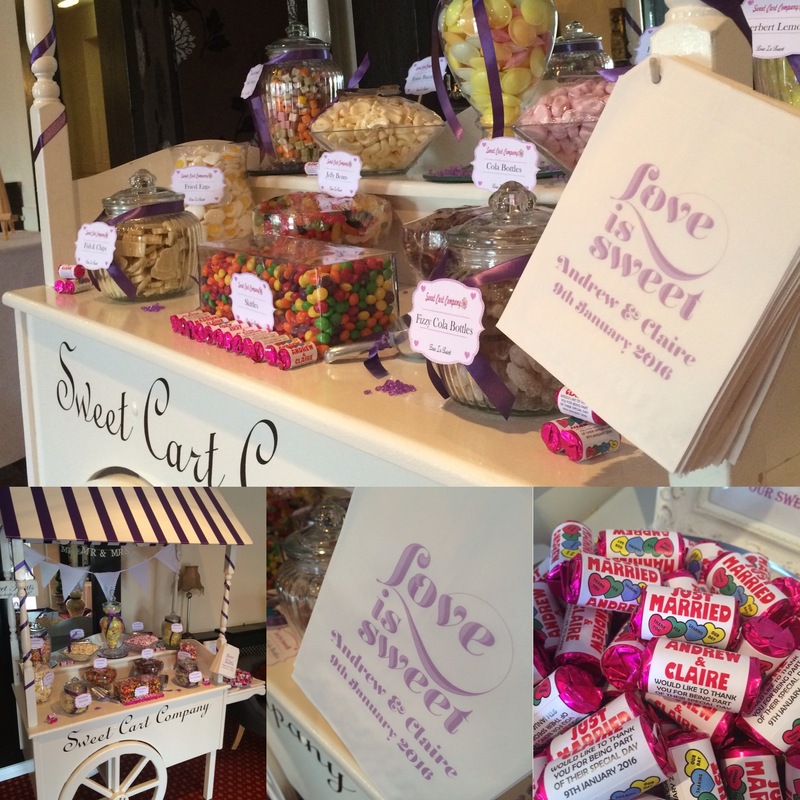 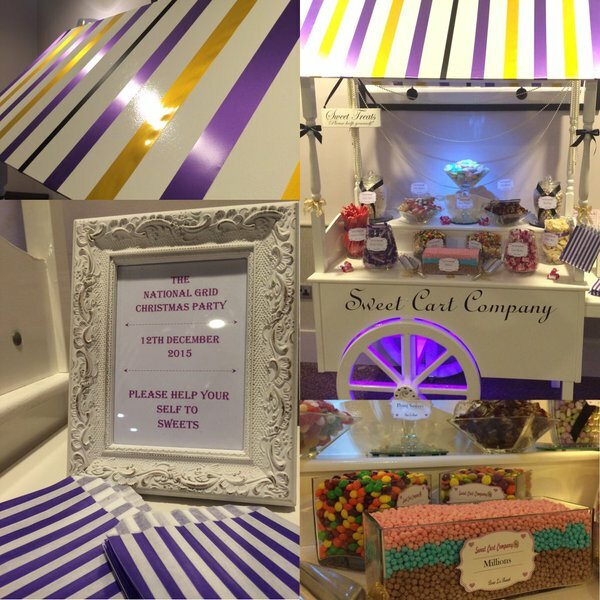 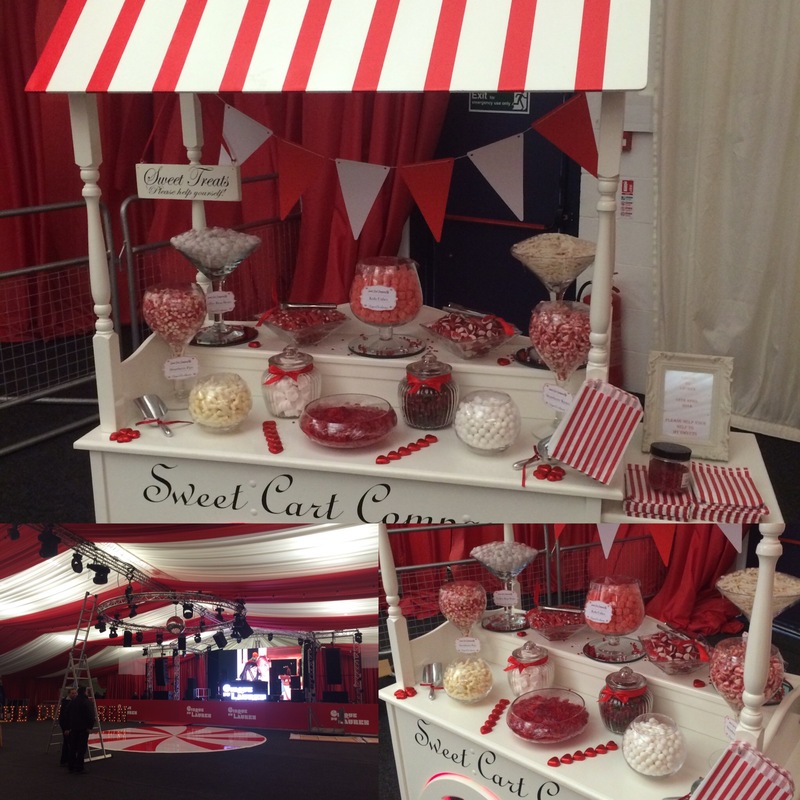 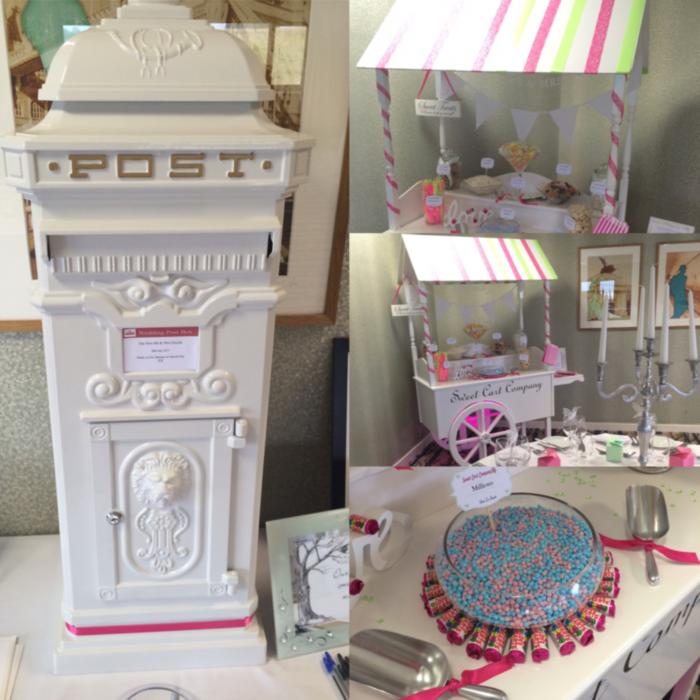 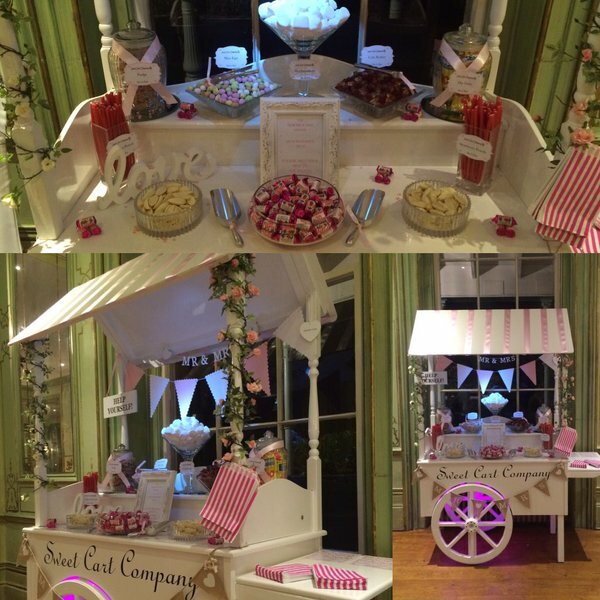 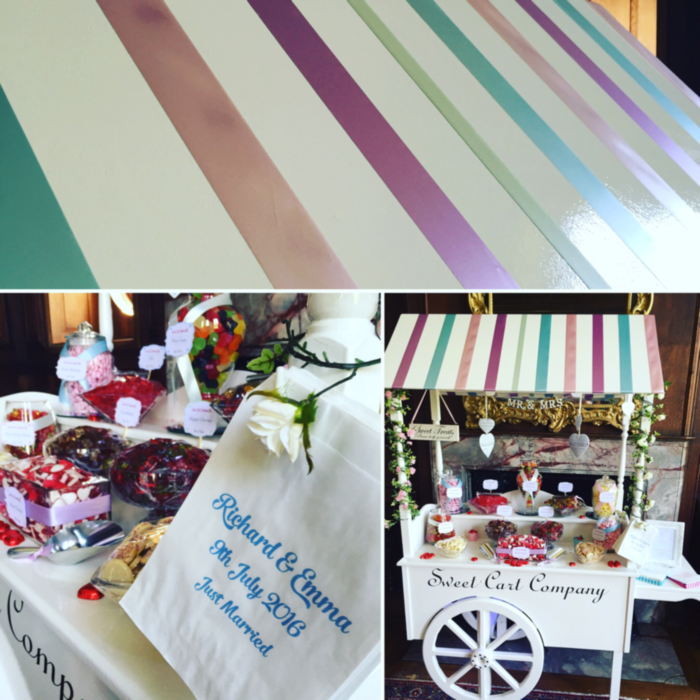 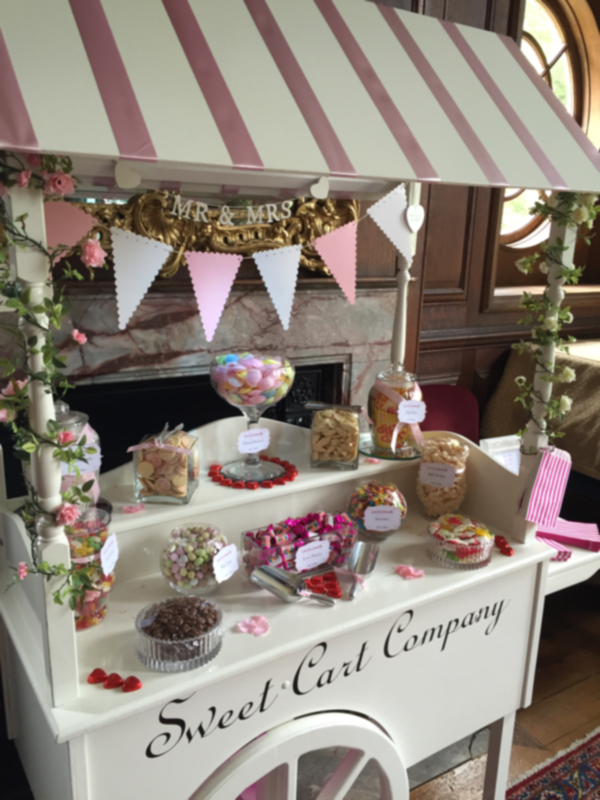 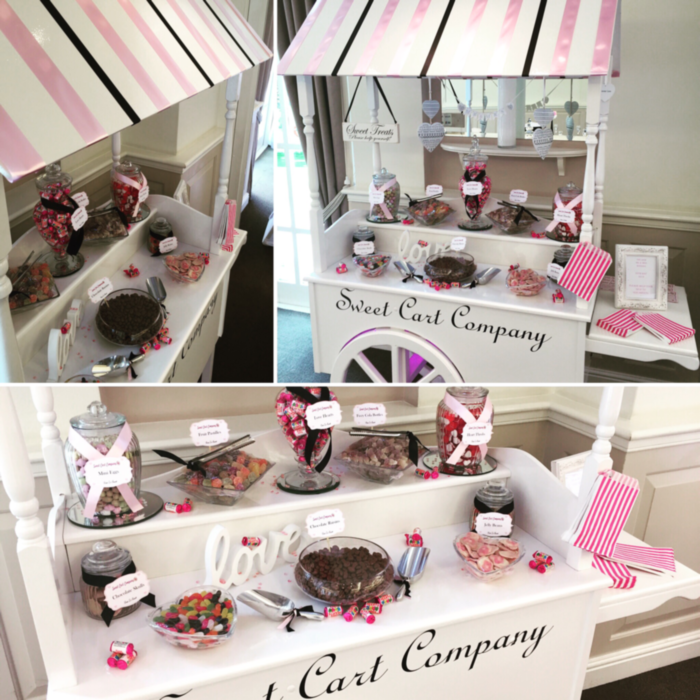 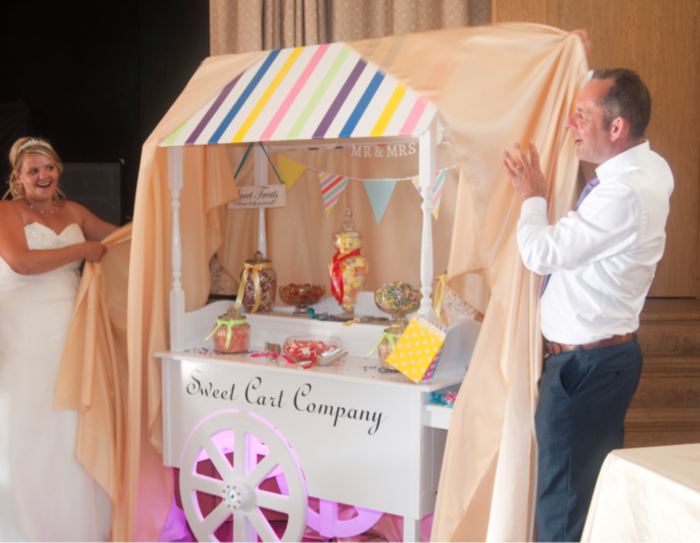 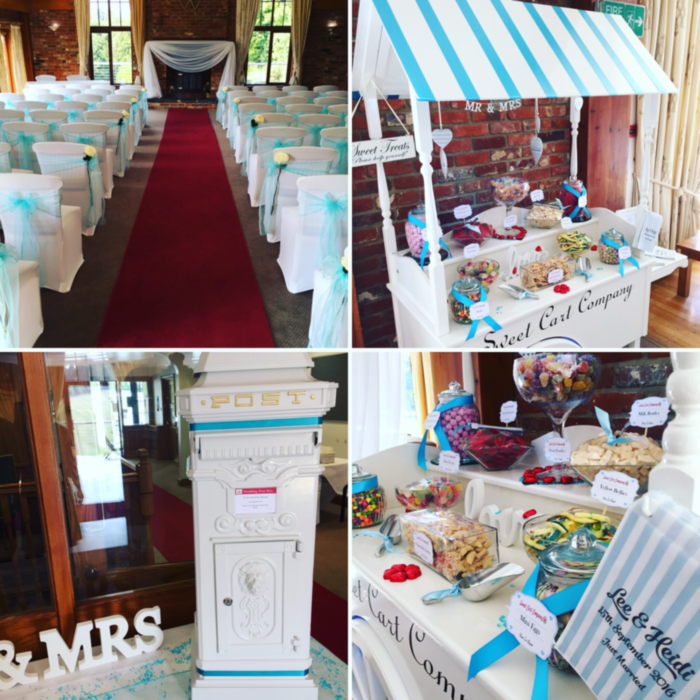 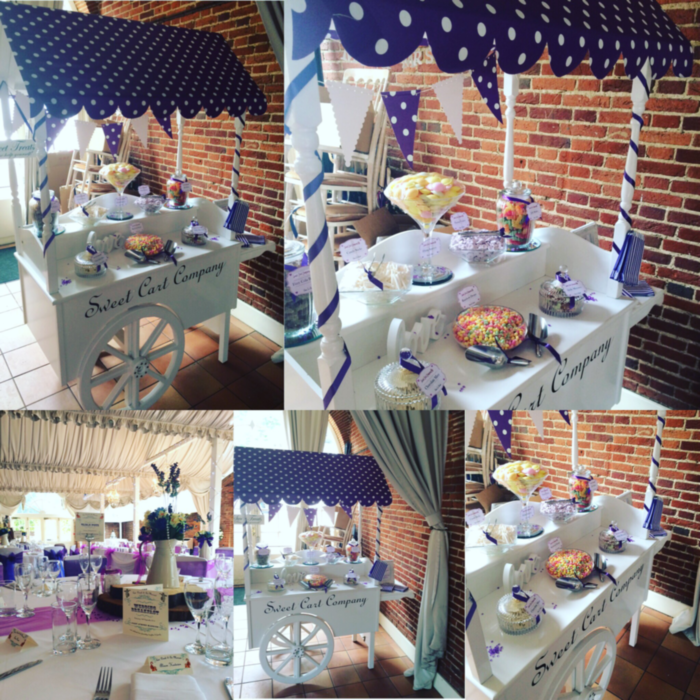 We will decorate Our Sweet Cart any way you wish, to fit in with your colours or theme. 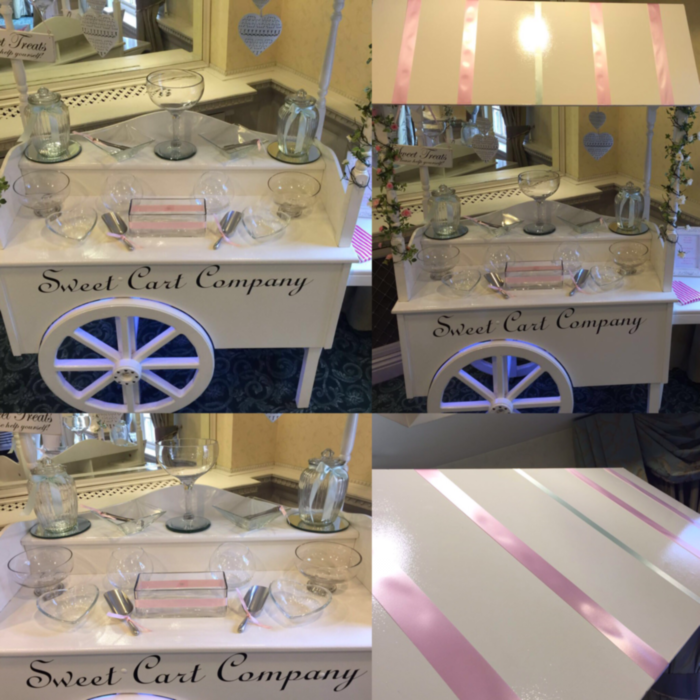 The state of the Art LED lighting compliments the cart beautifully. 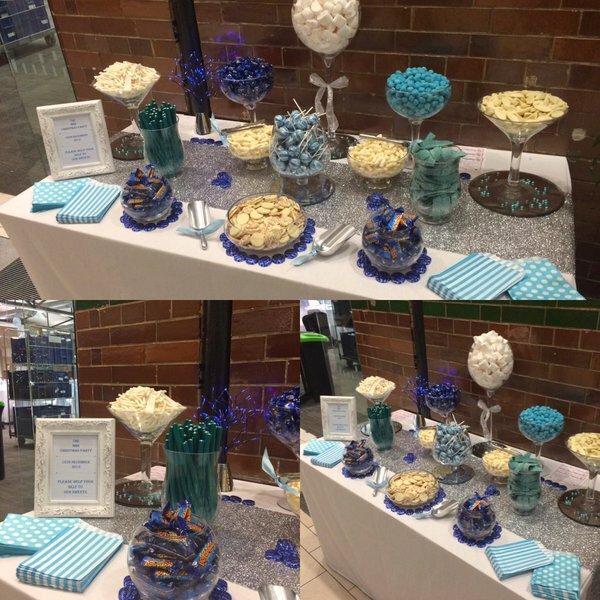 Check out our gallery for some ideas. 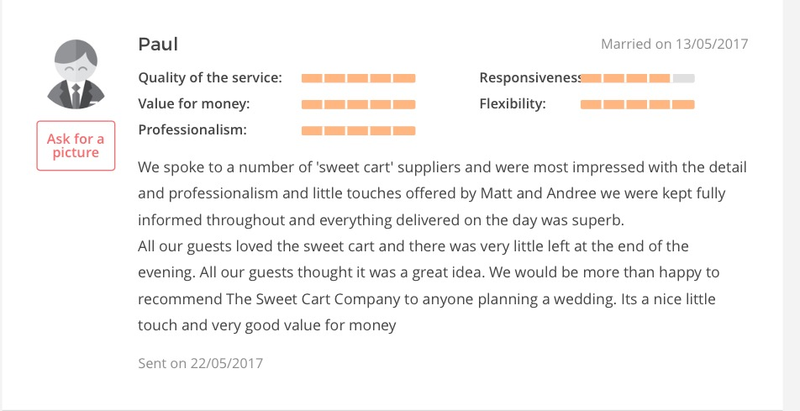 We offer a completely bespoke service, so contact us to discuss your needs. 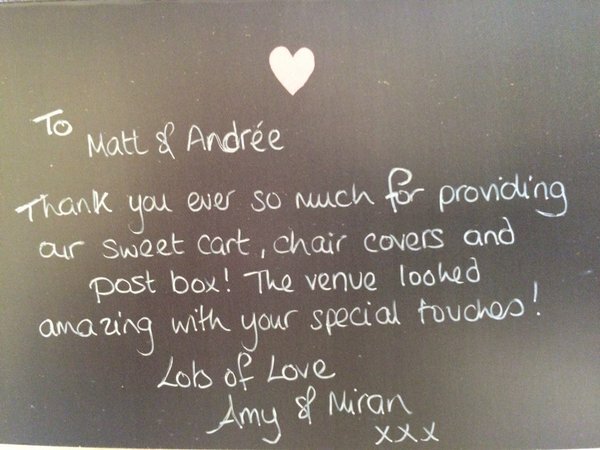 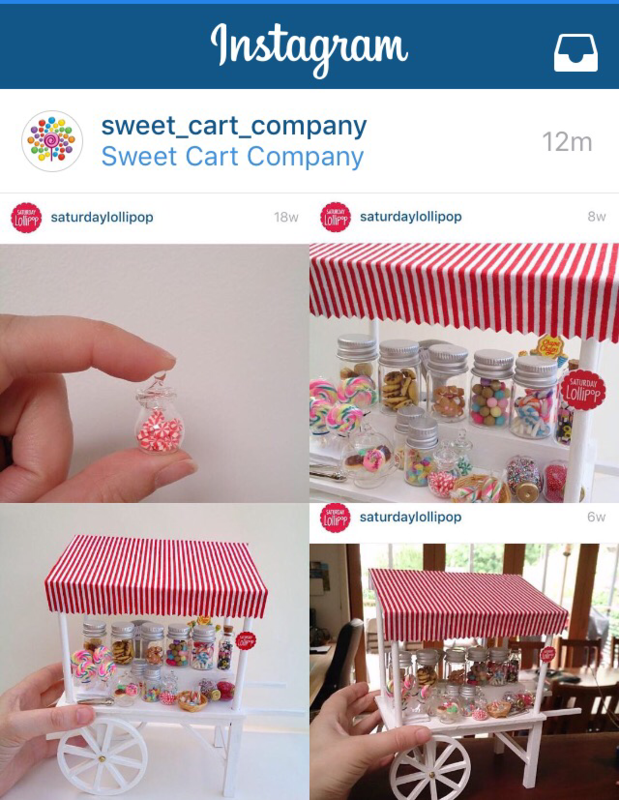 ﻿Our Sweet Cart packages range from DIY to us doing all the work, so you don’t have to. 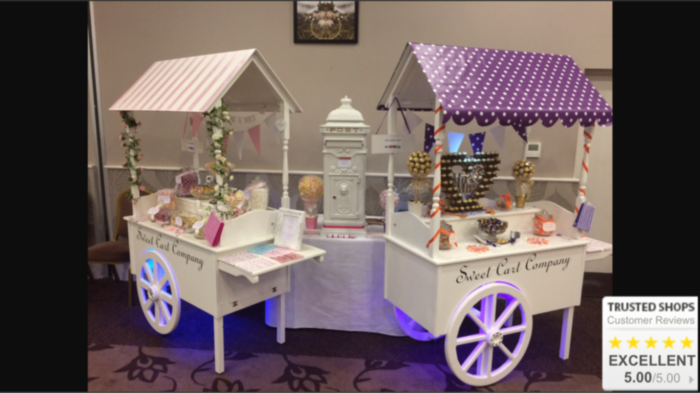 Please have a look at our packages page for some ideas on how we can help you. 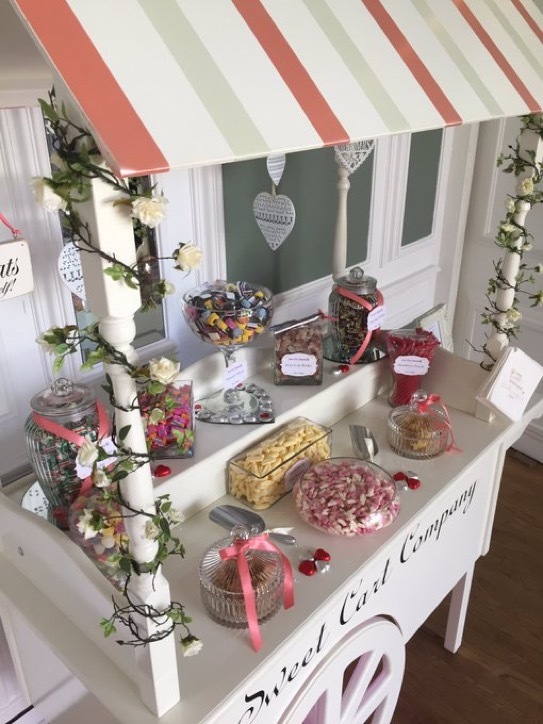 Give your guests a party to remember! 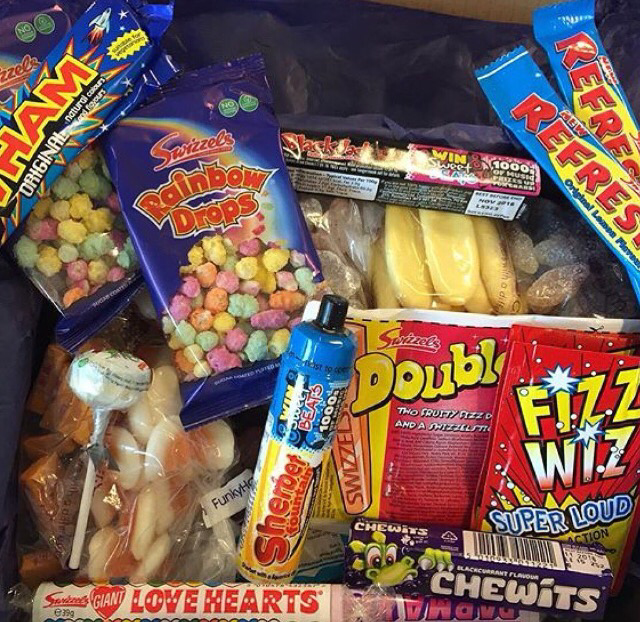 Whether it be back in time with Retro sweets or bang up to date with Haribo...you choose! 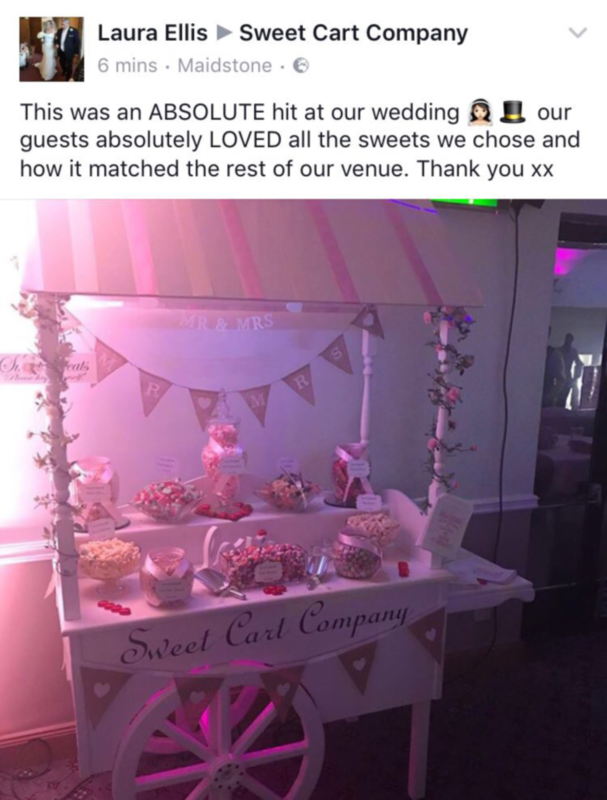 After all, who doesn’t like sweets!? 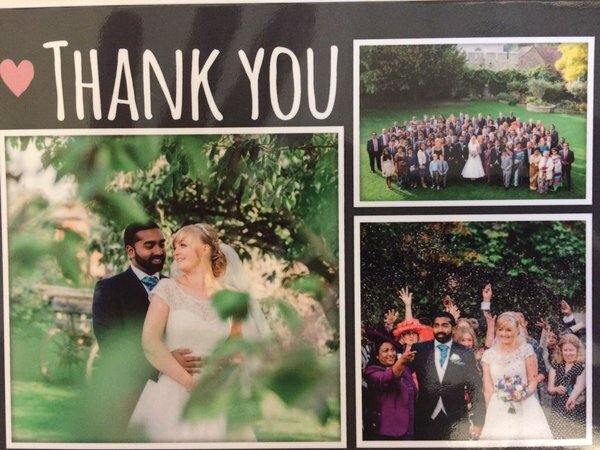 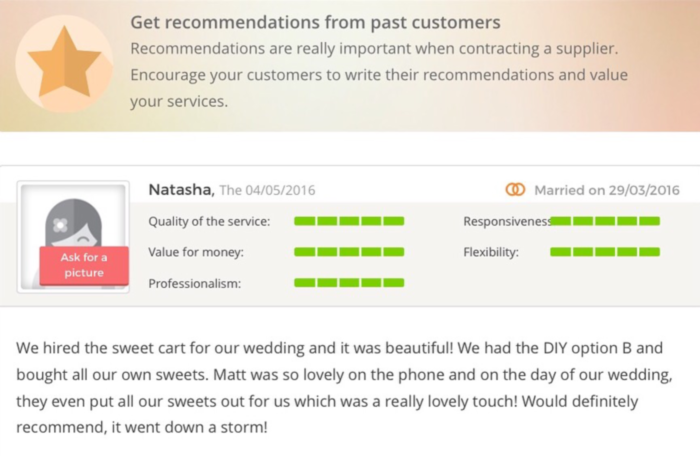 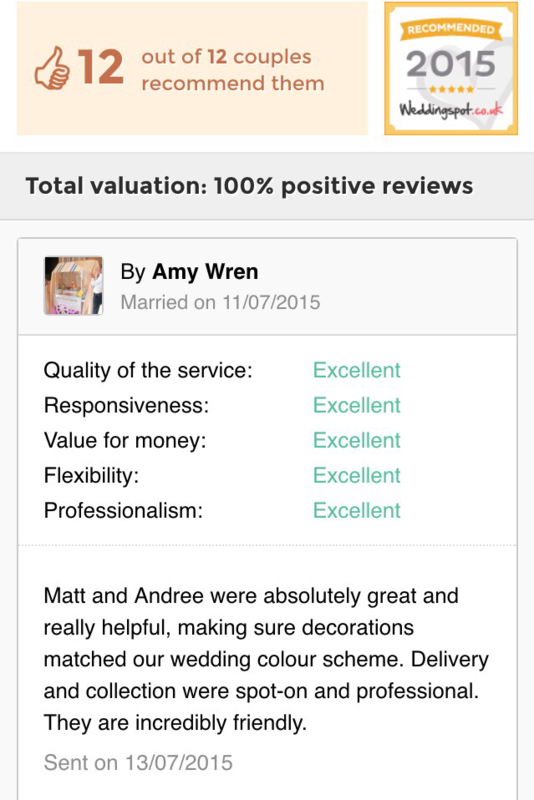 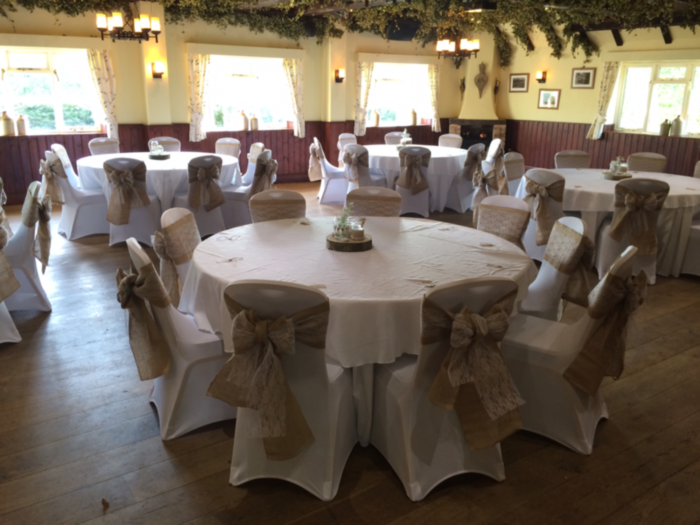 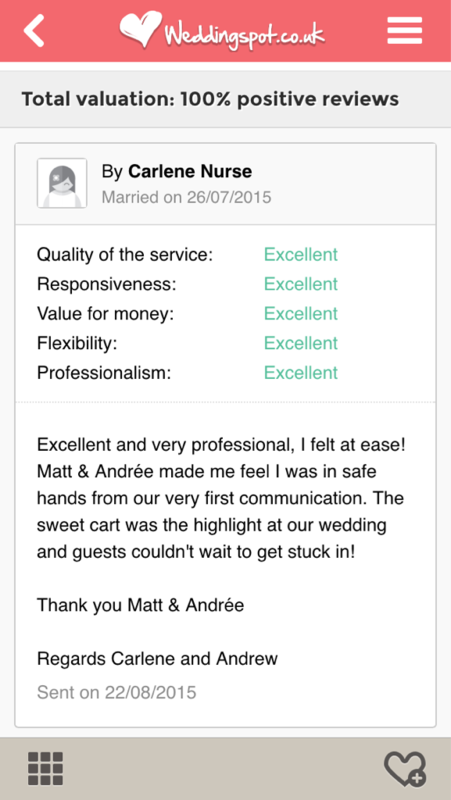 And of course we are Fully insured and offer a professional, friendly service to you and your guests. 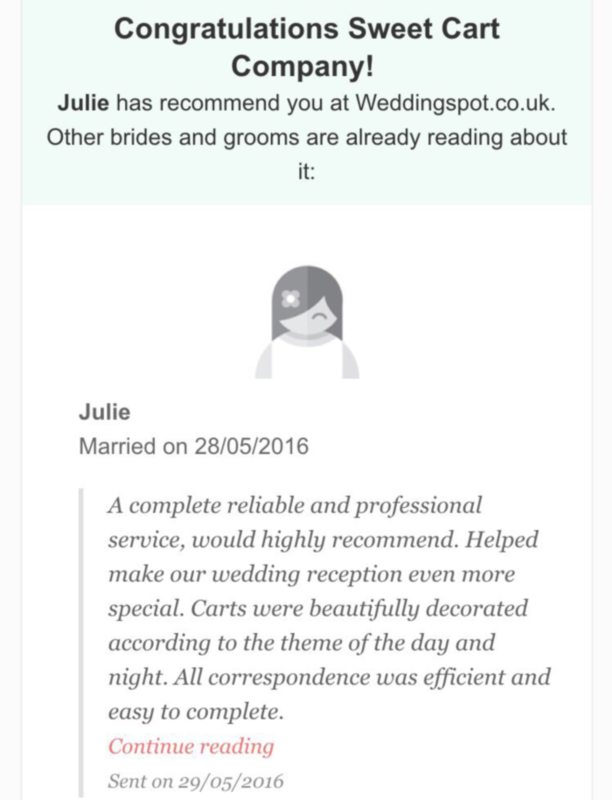 Please see some of our testimonials and contact us with any queries you may have. 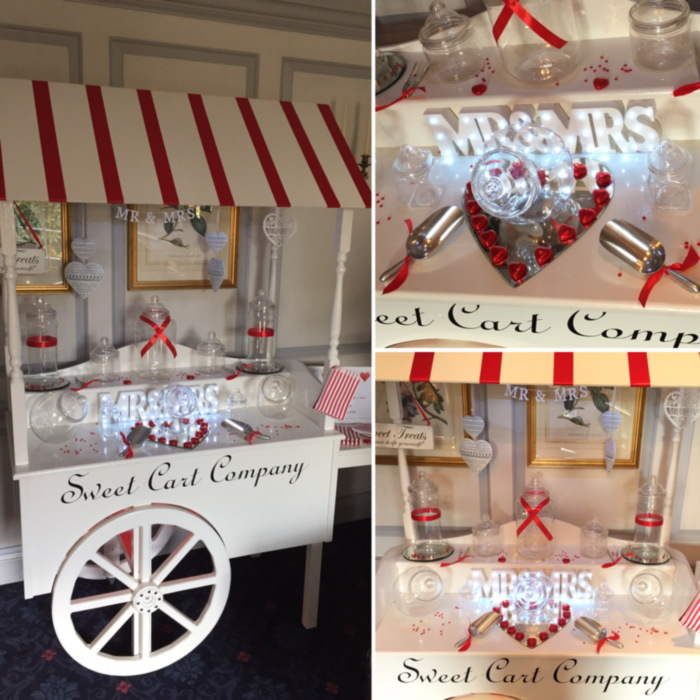 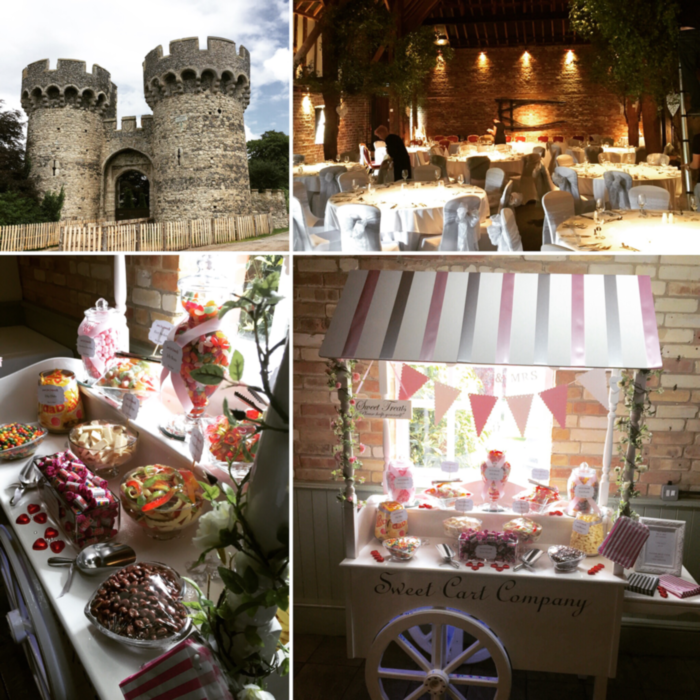 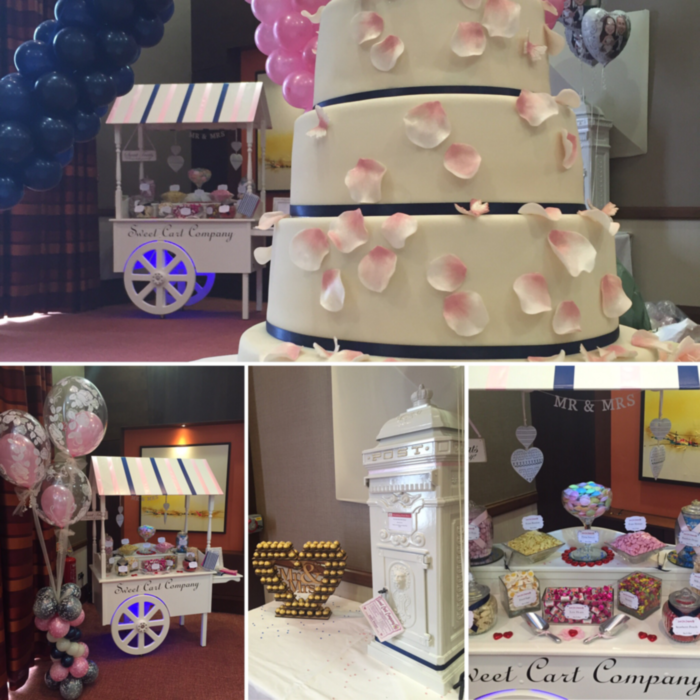 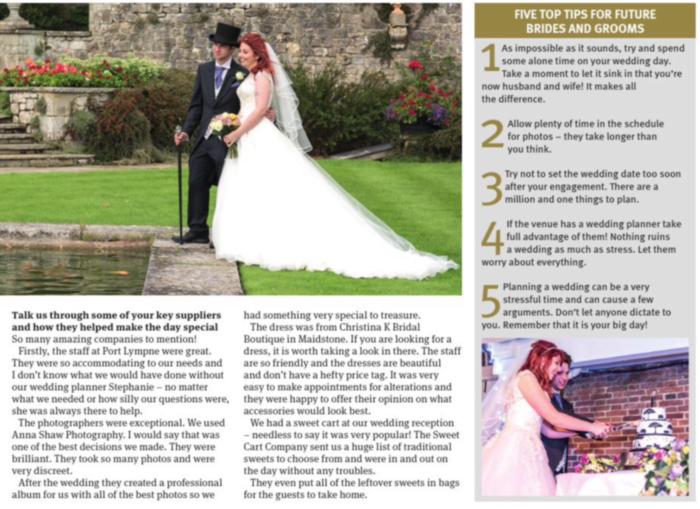 Our Sweetcarts Big Adventures Blog! 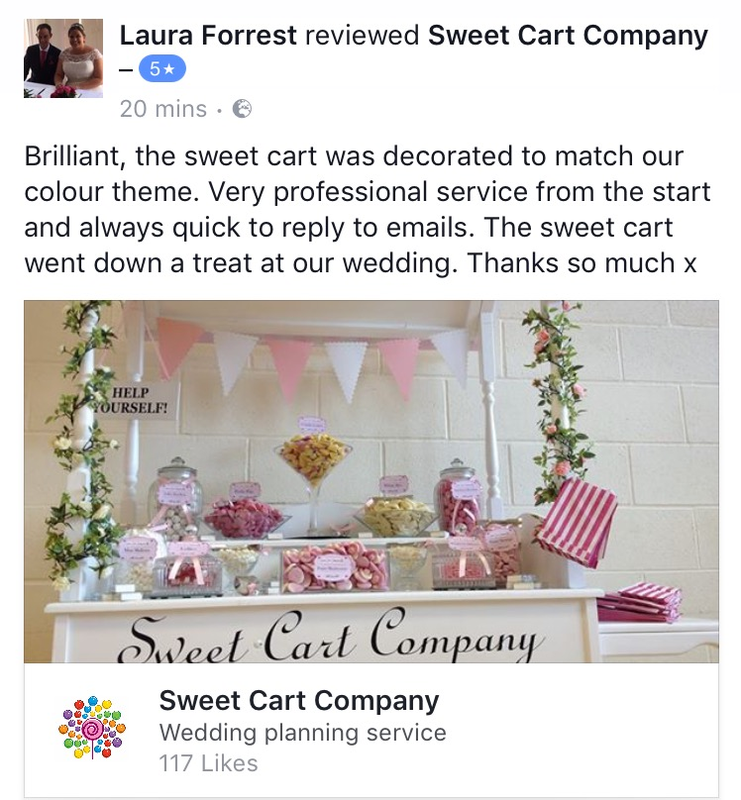 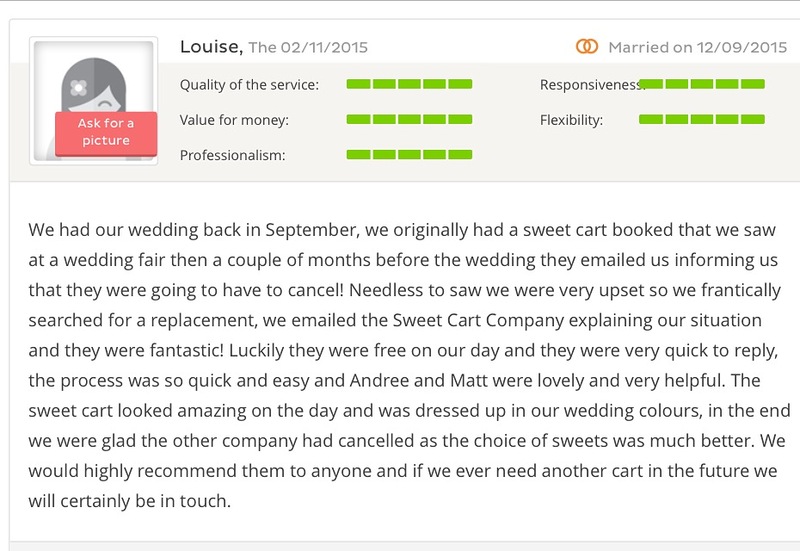 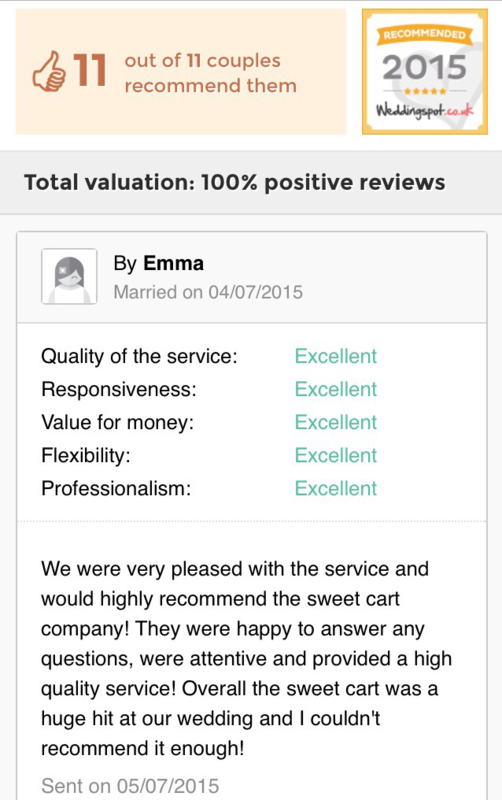 We always love to receive feedback ! 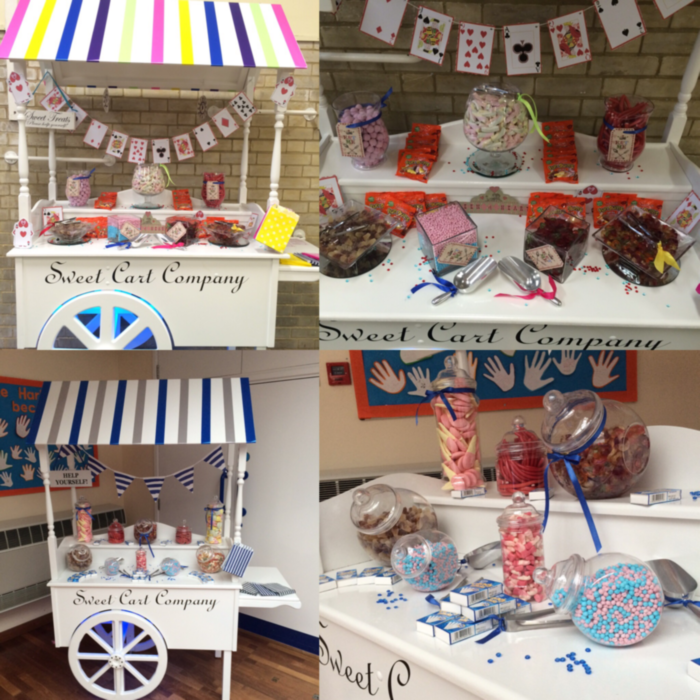 Our Sweet Cart Fleet ! 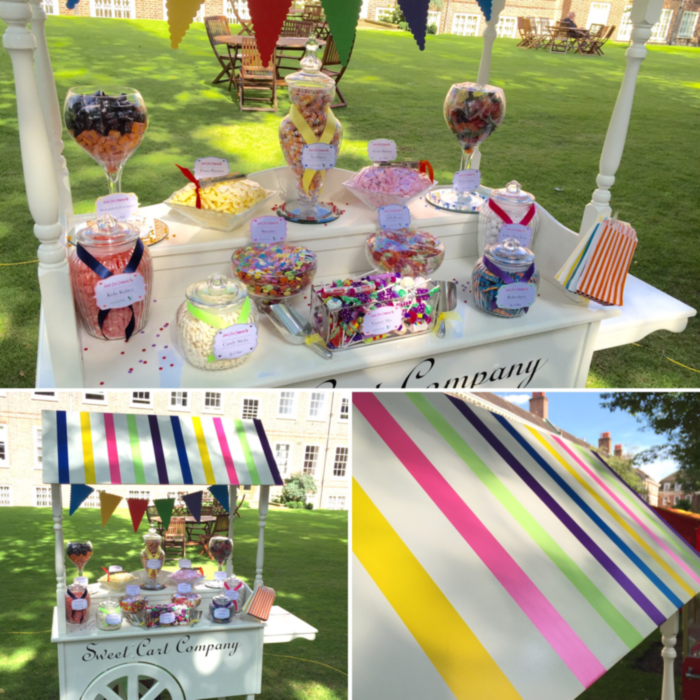 Who doesn't love retro sweets ? 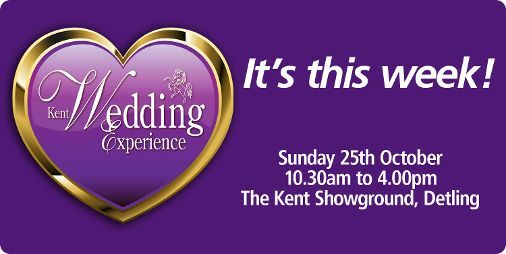 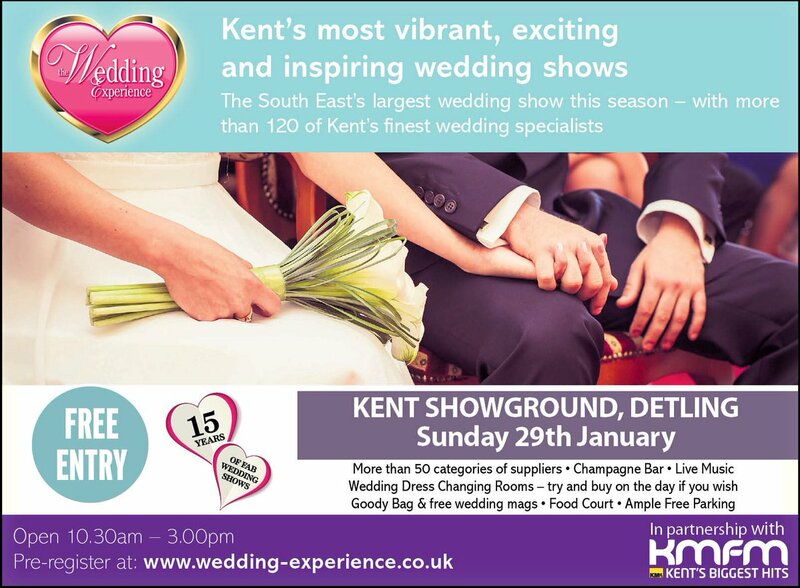 Weald of Kent update ! 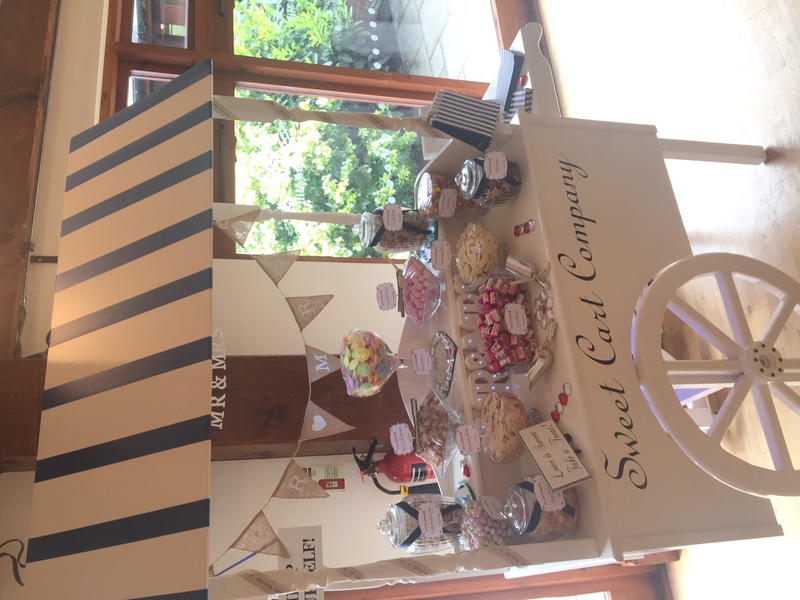 Our First Sweet Table ! 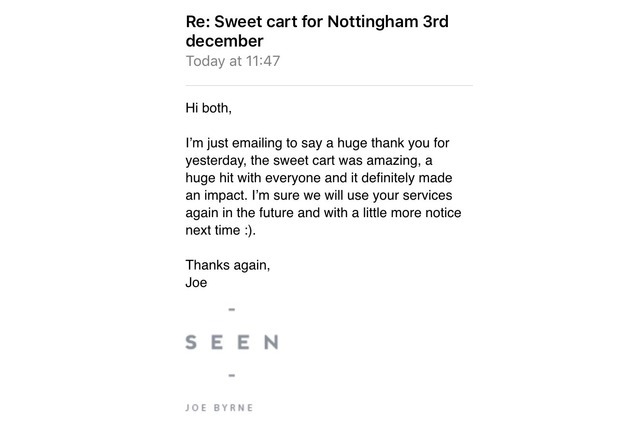 Big Adventure Up North ! 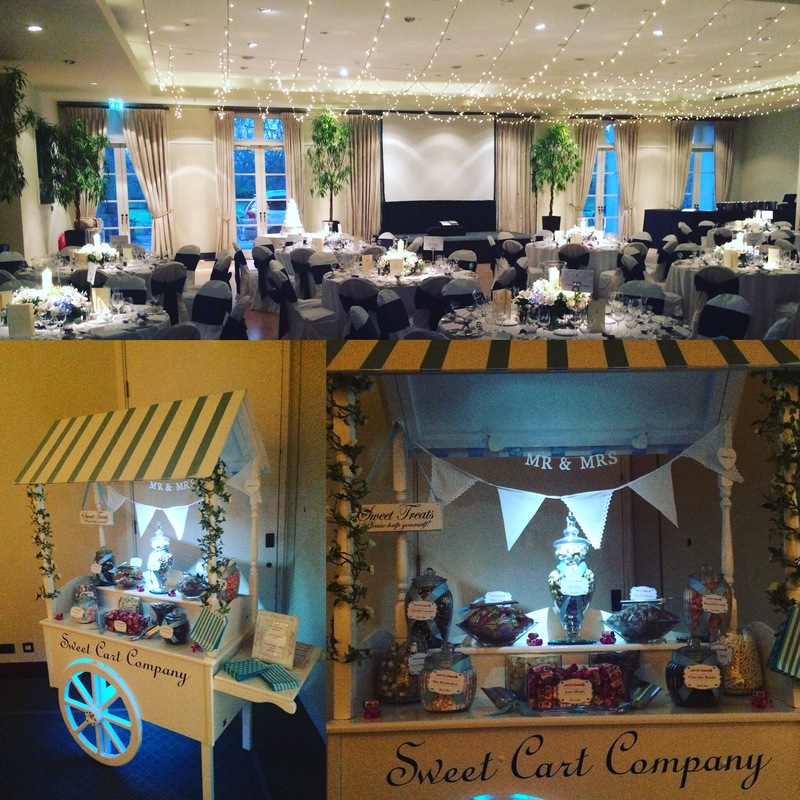 A Very Posh Do In London! 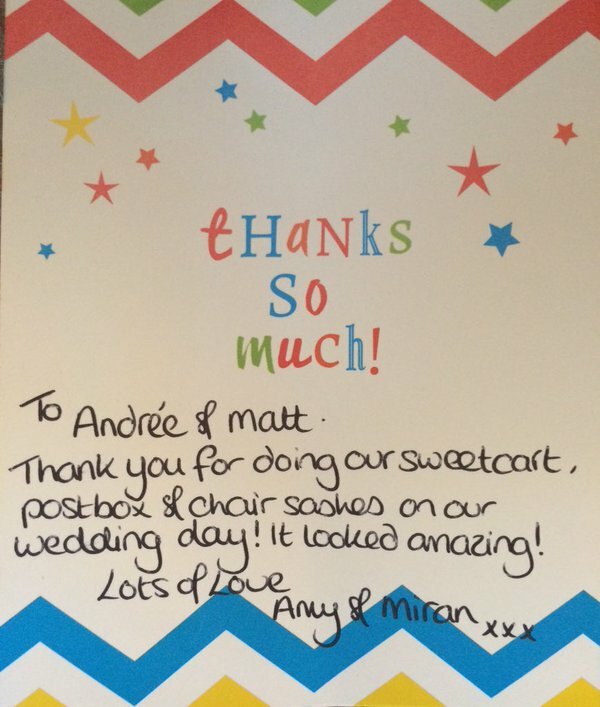 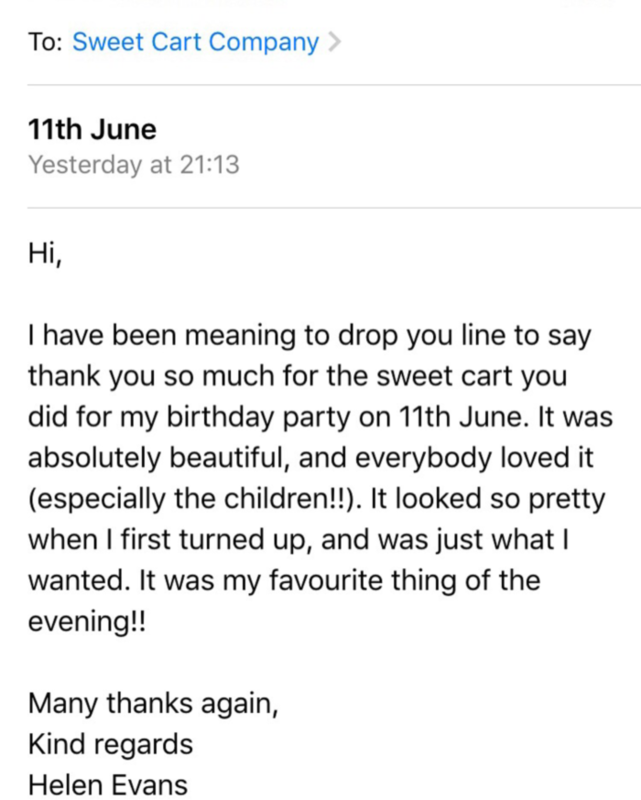 What a lovely Letter from a happy customer ! 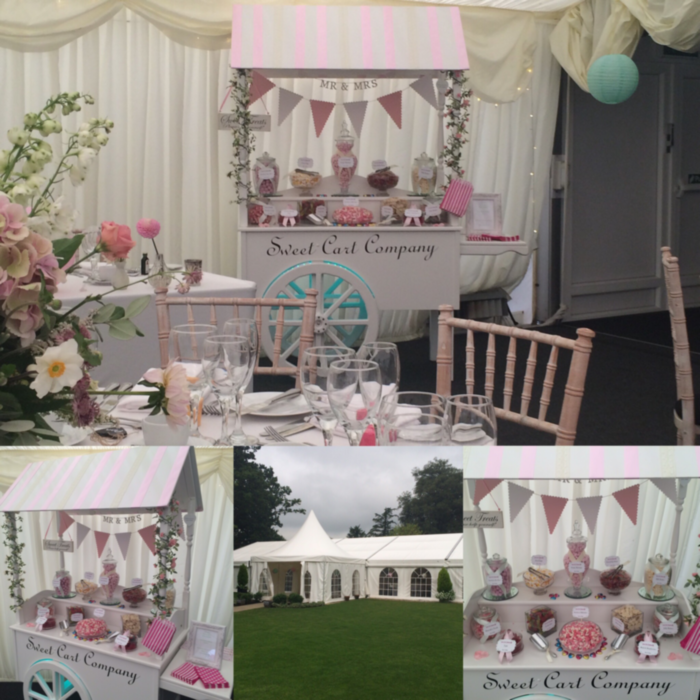 Great Day Meeting All The Happy Couples! 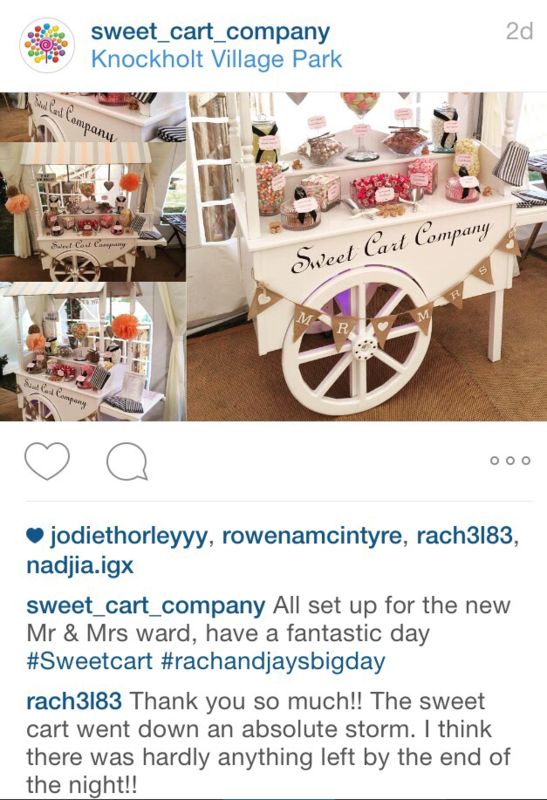 2nd cart of the day & a very colourful cart at that! 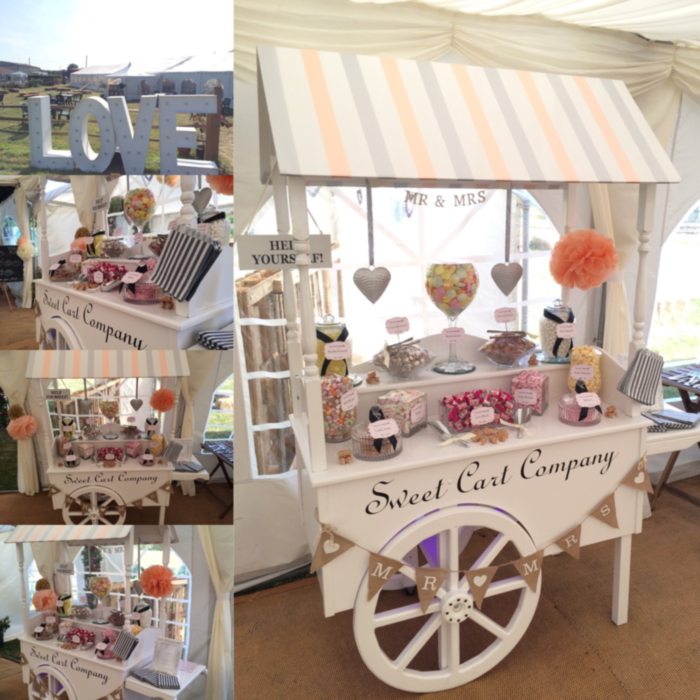 Amazingly hot day at The Barn Yard ! 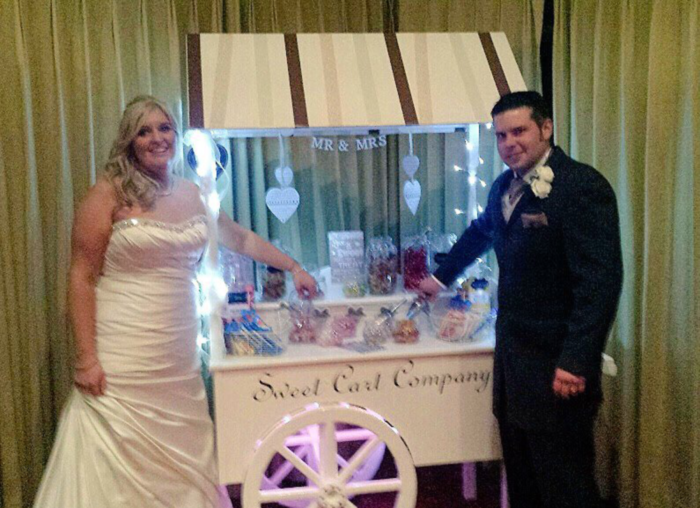 The new Mr & Mrs Scott ! 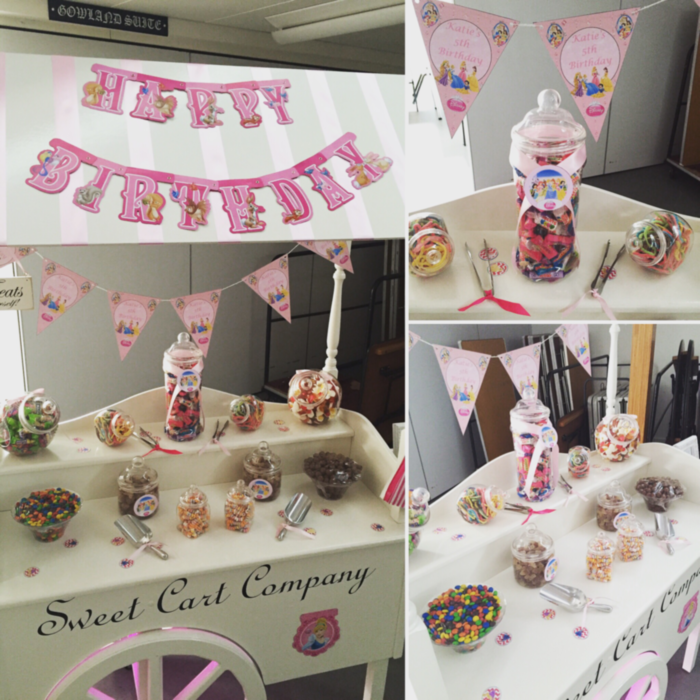 Happt 21st birthday Francesca !